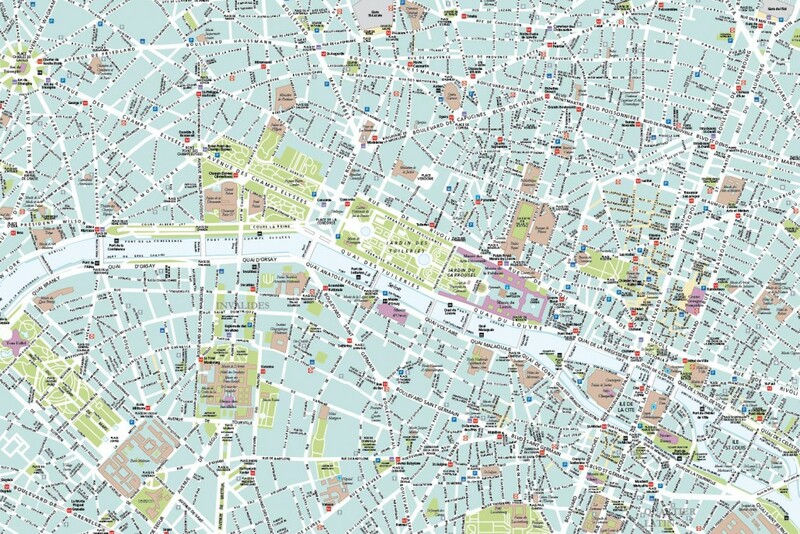 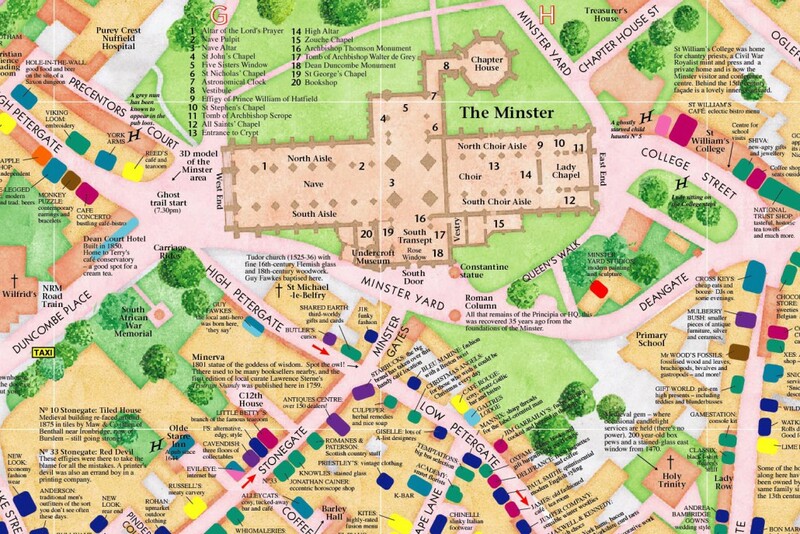 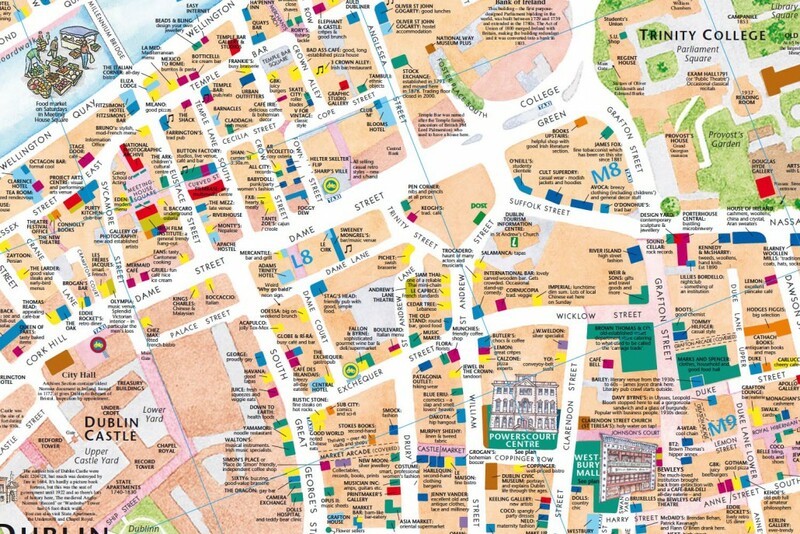 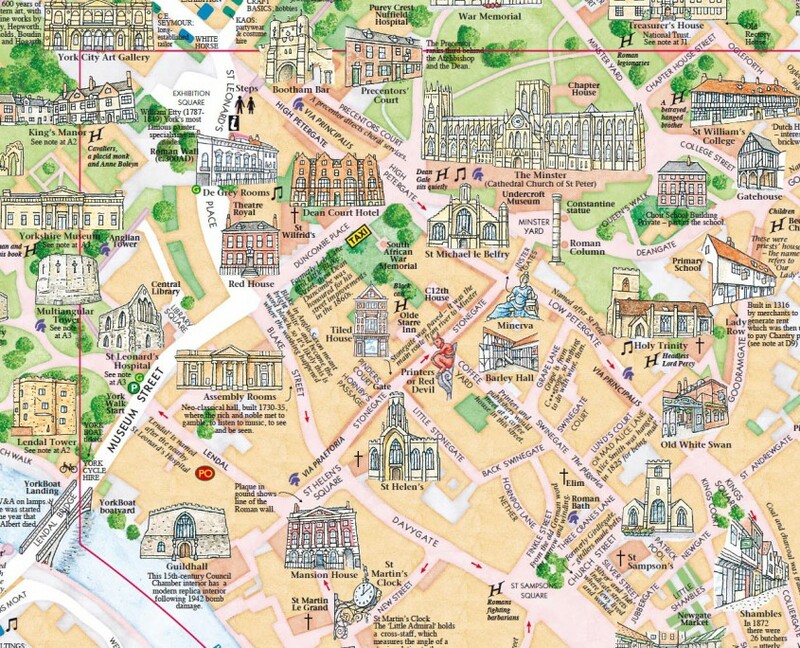 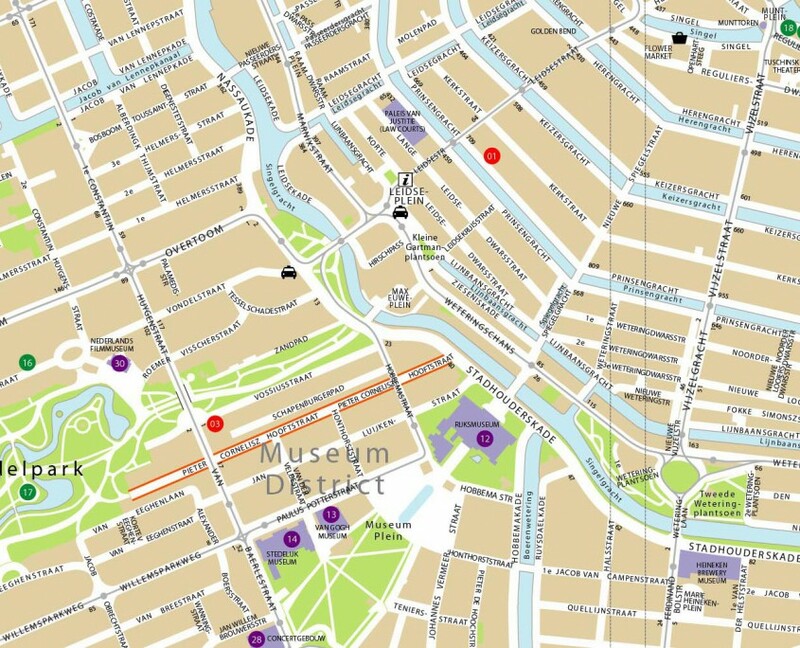 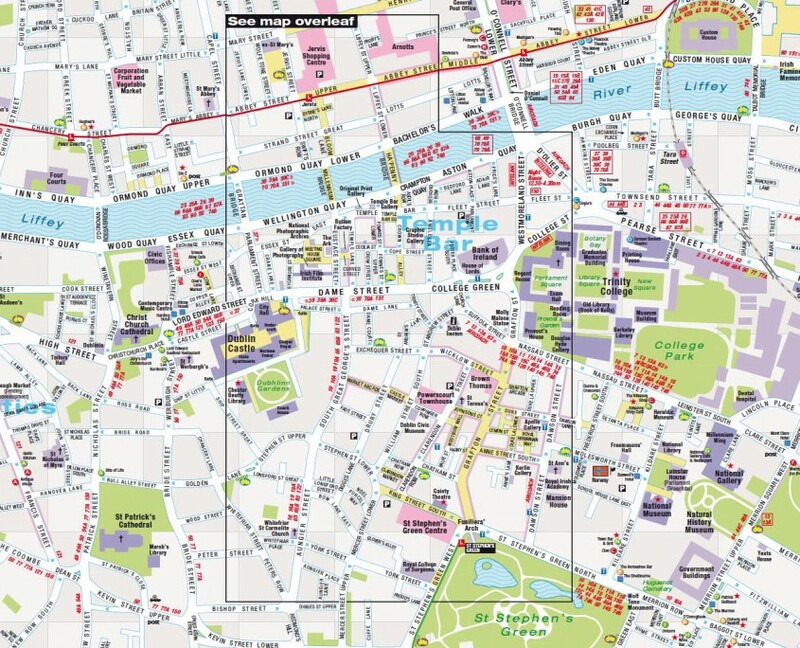 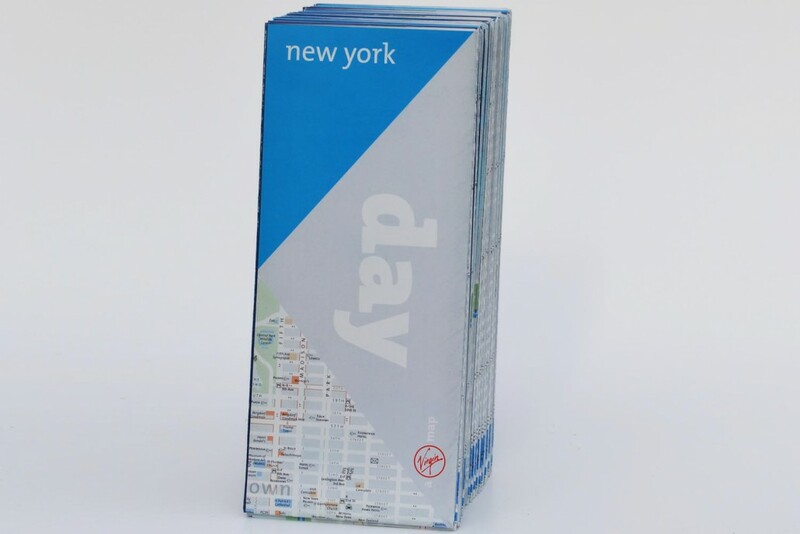 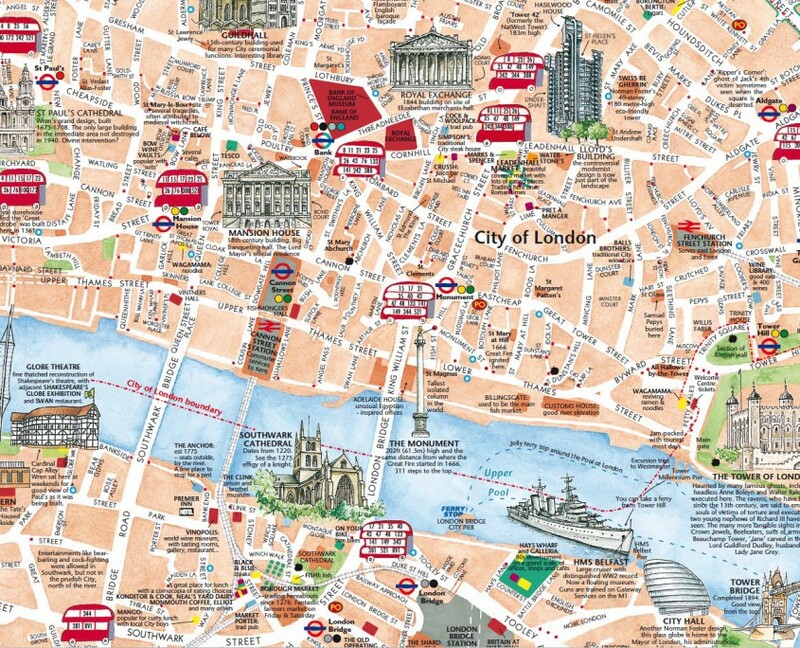 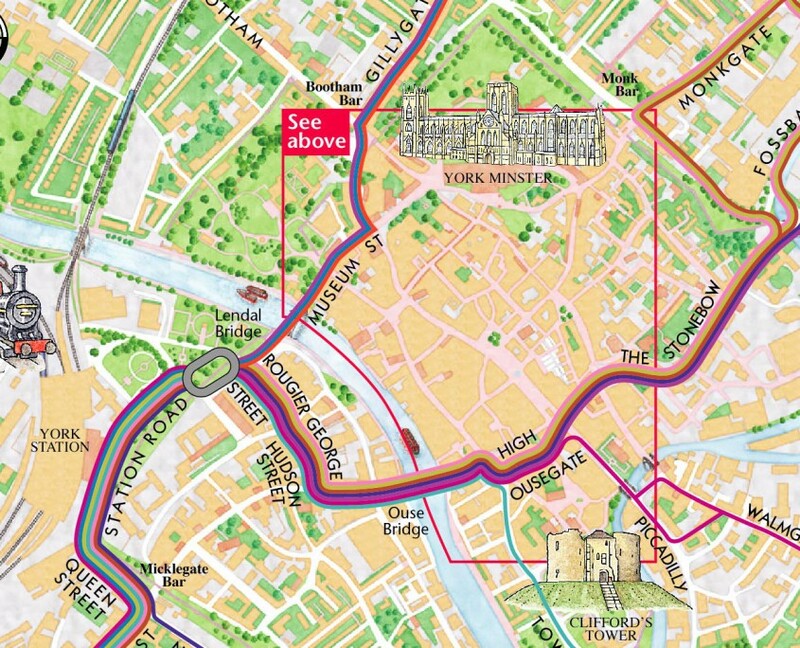 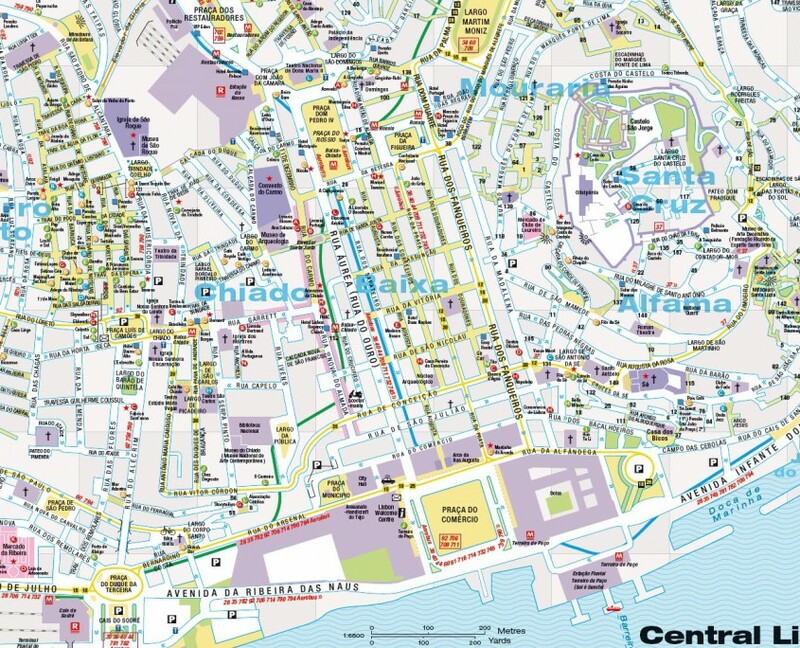 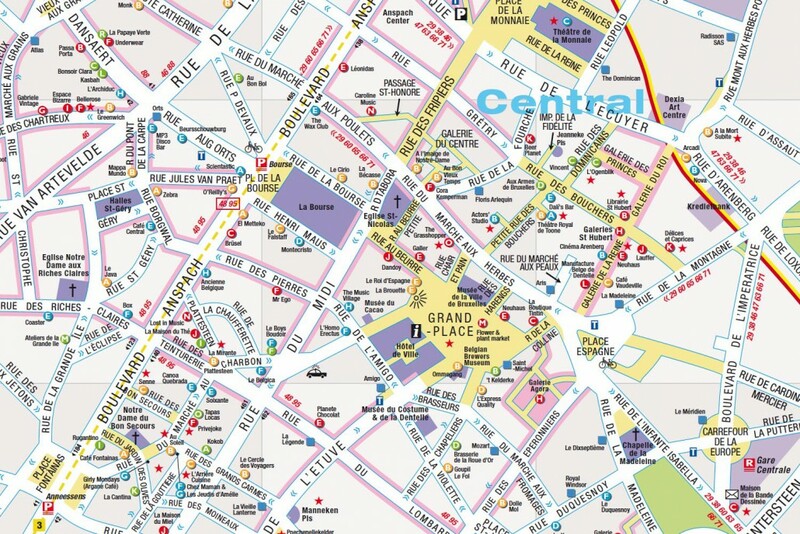 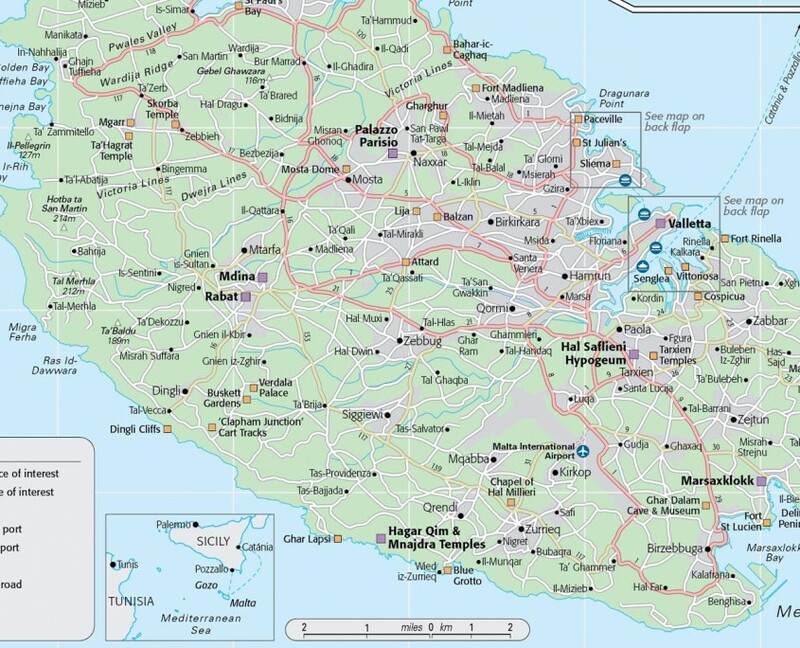 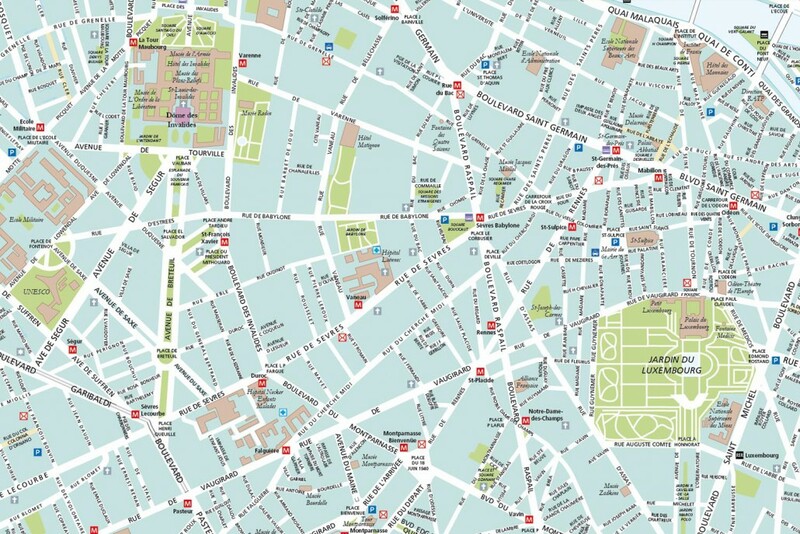 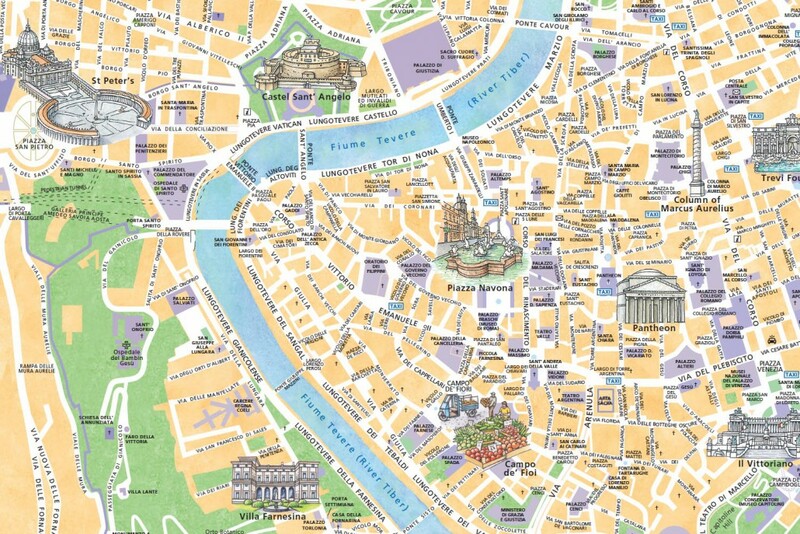 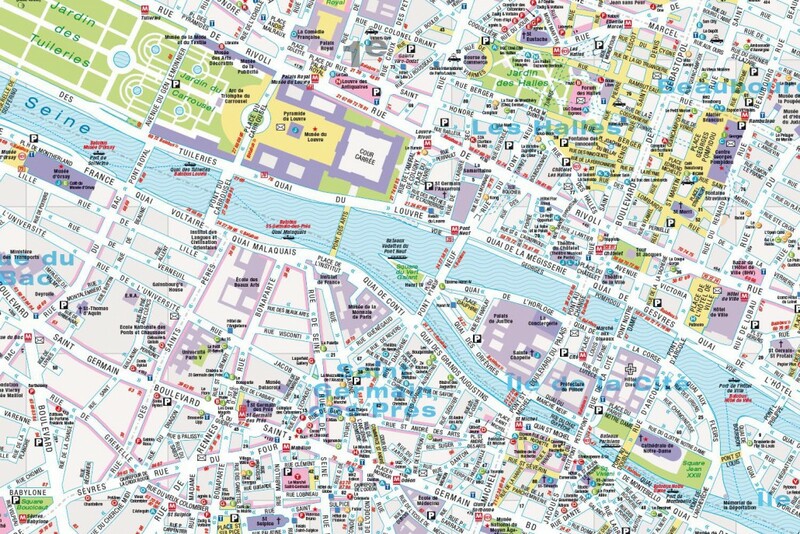 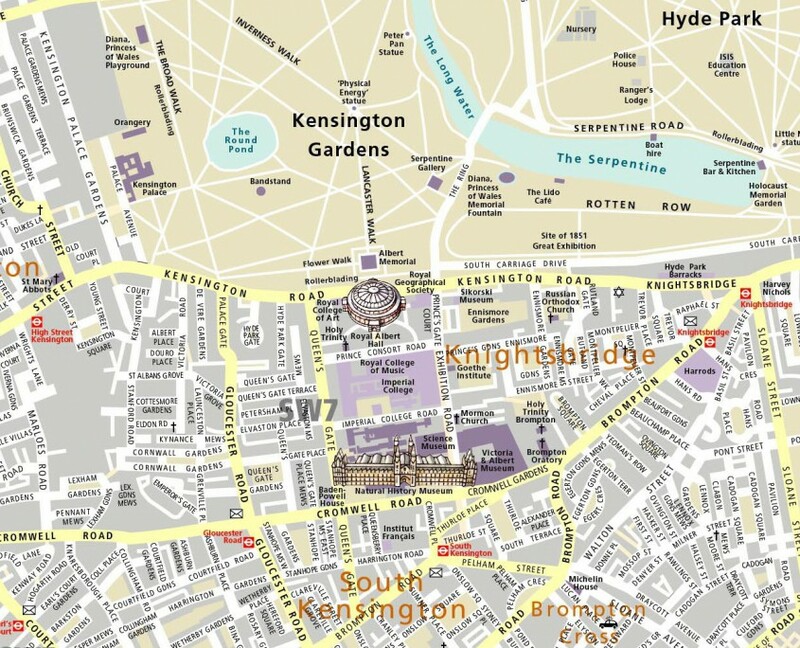 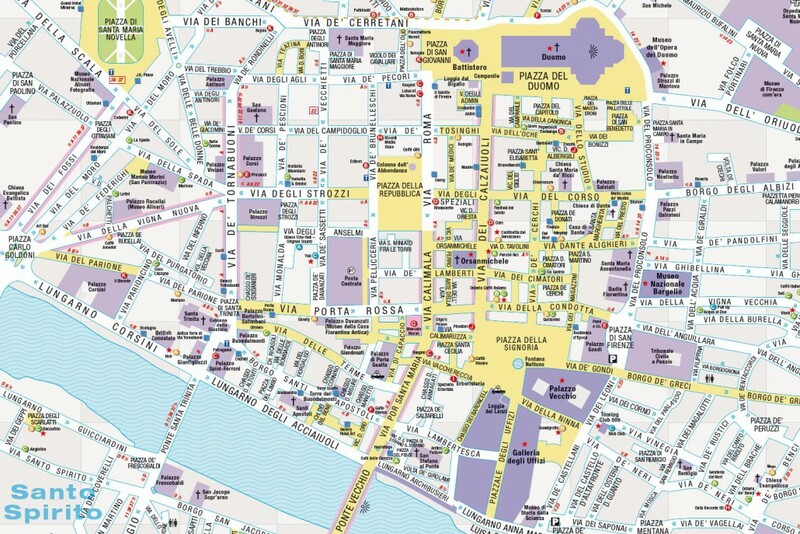 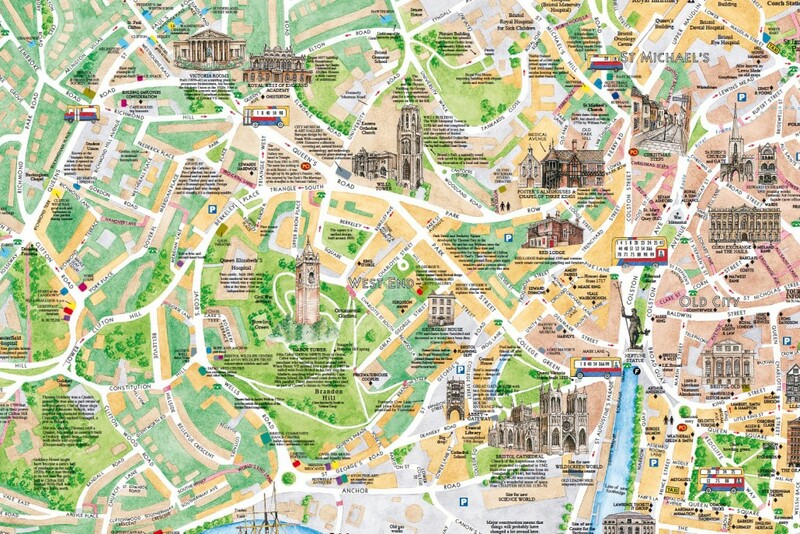 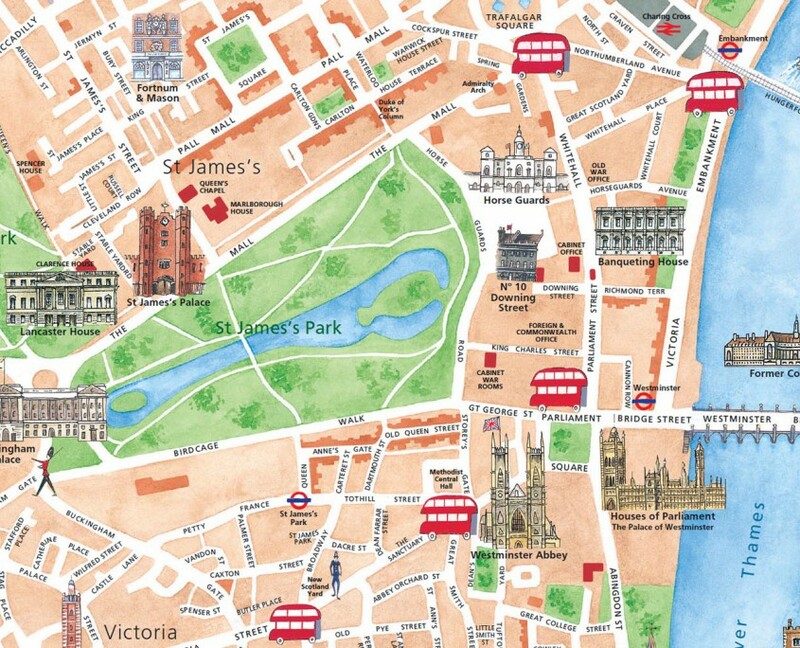 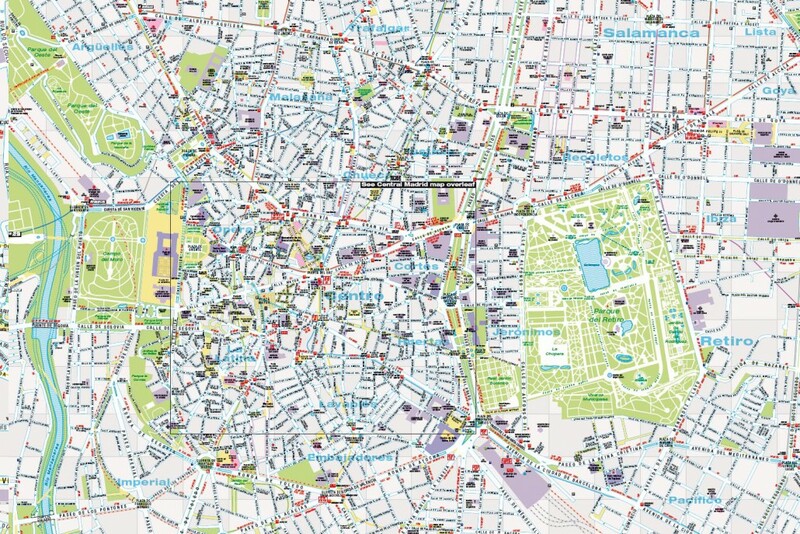 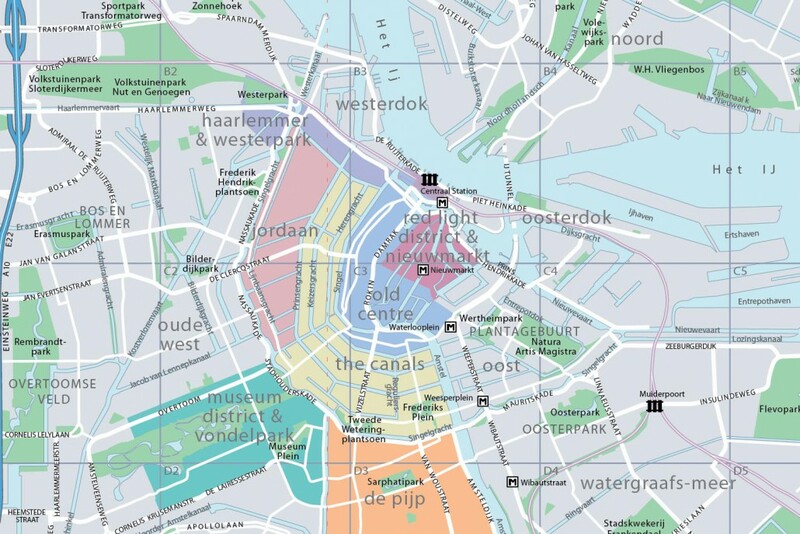 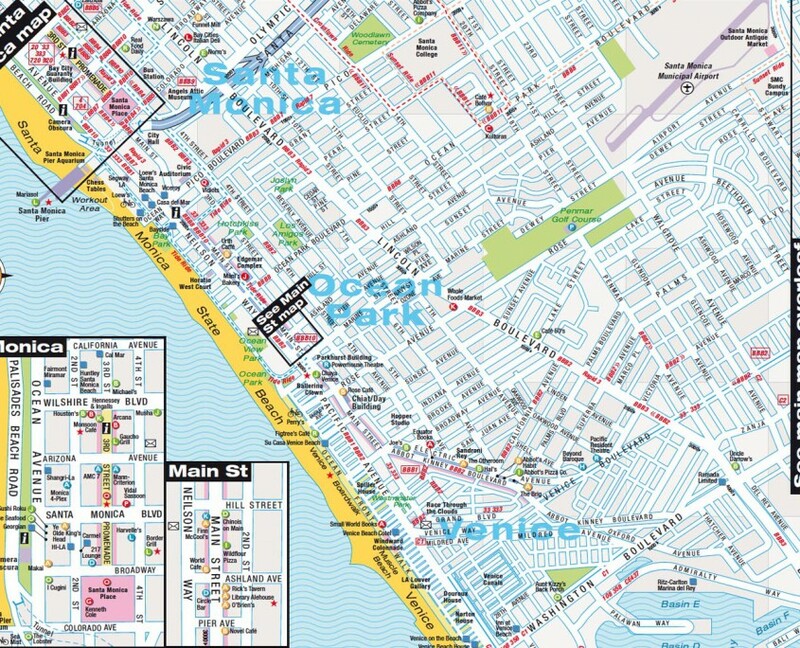 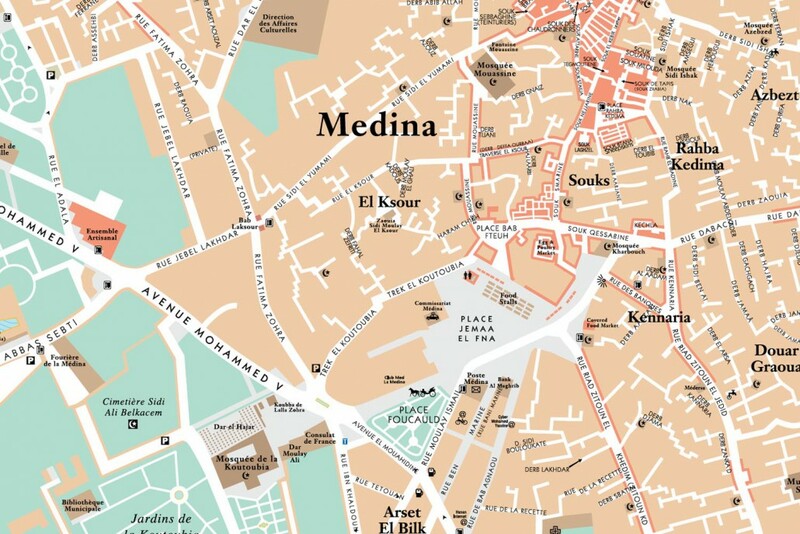 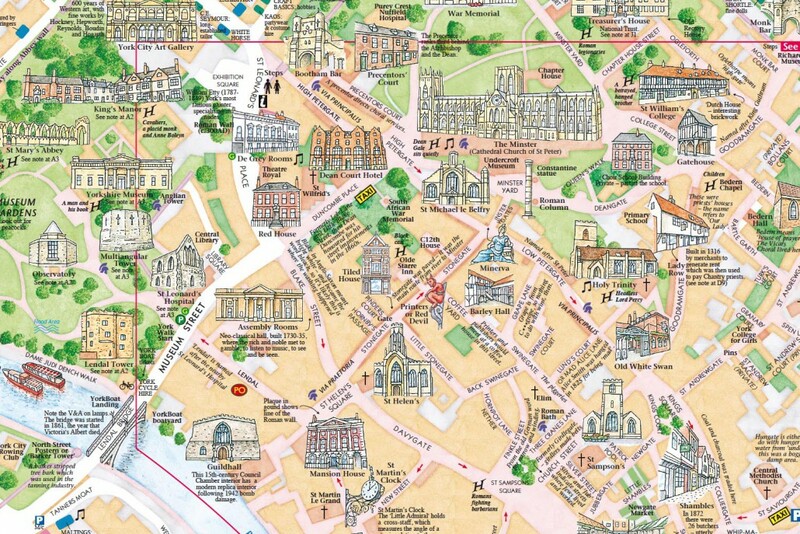 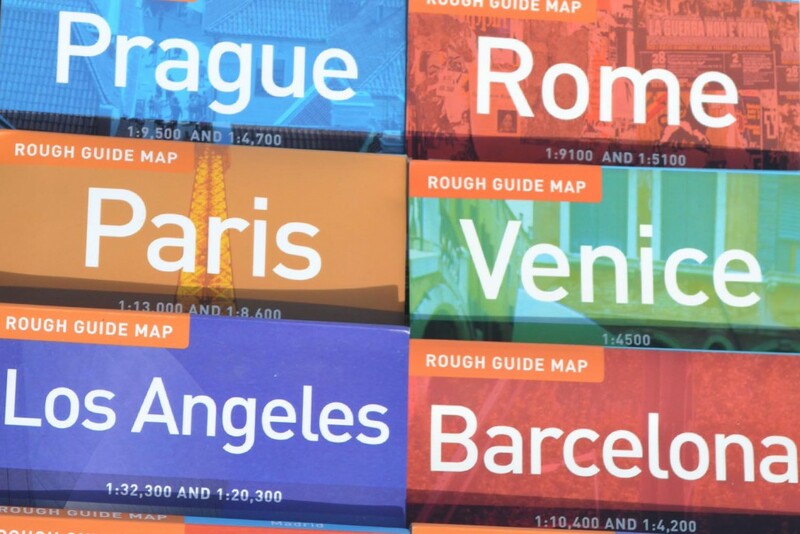 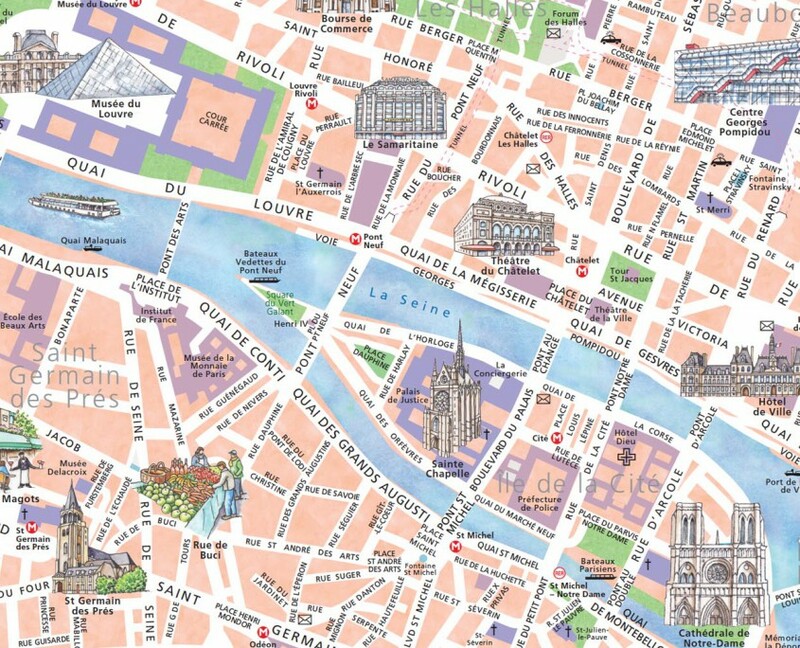 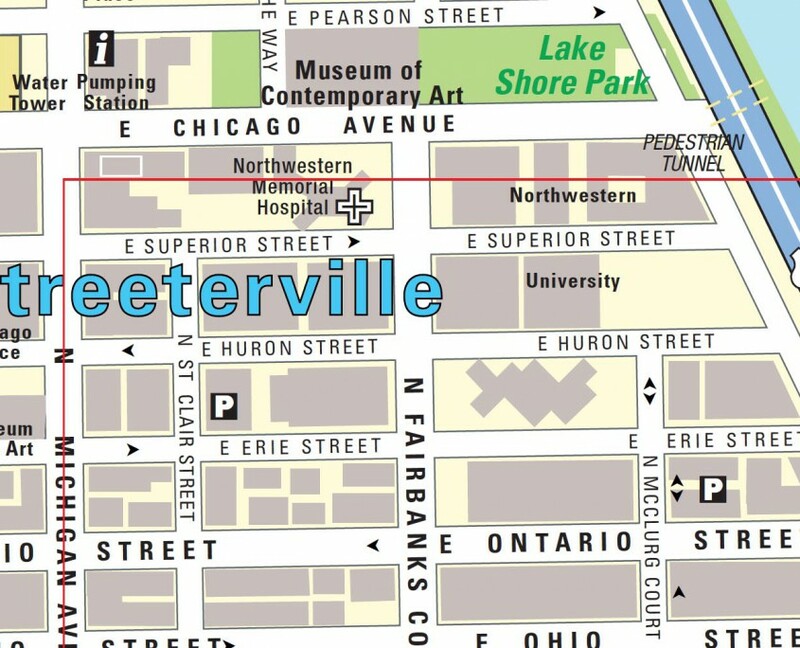 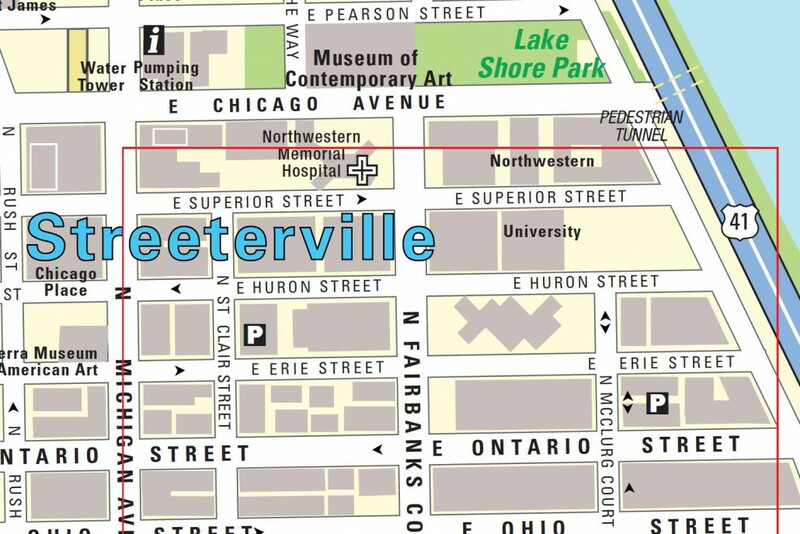 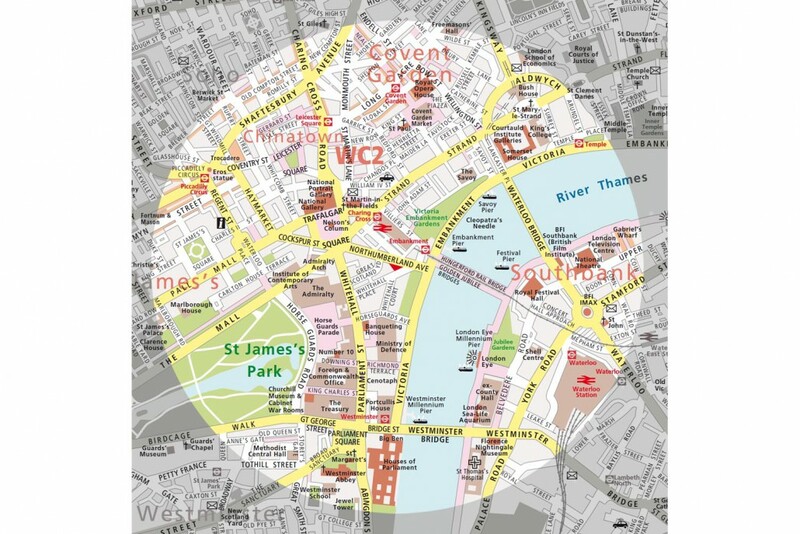 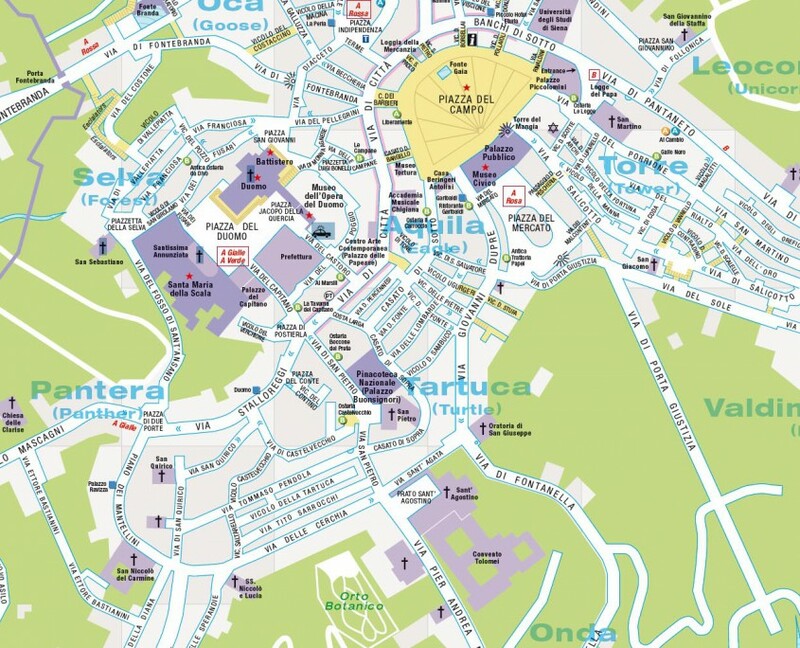 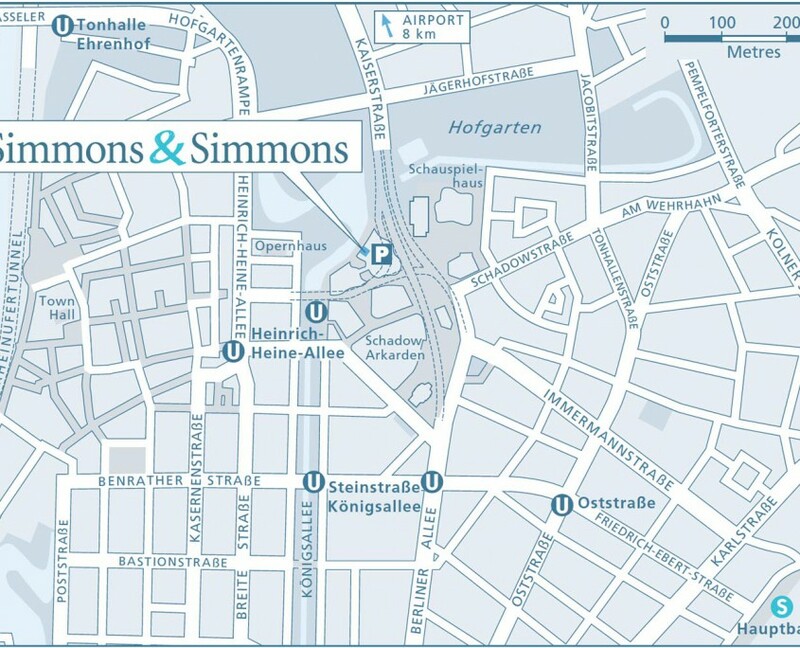 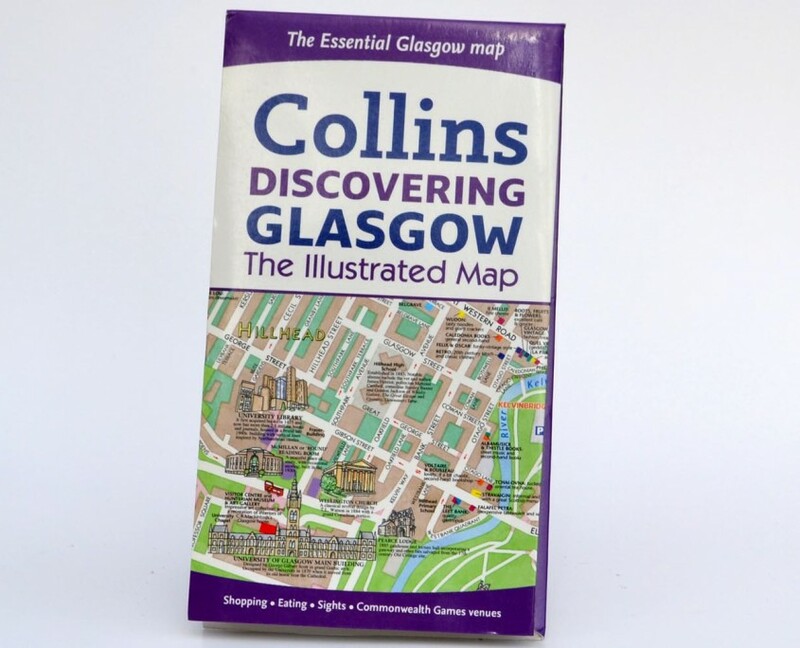 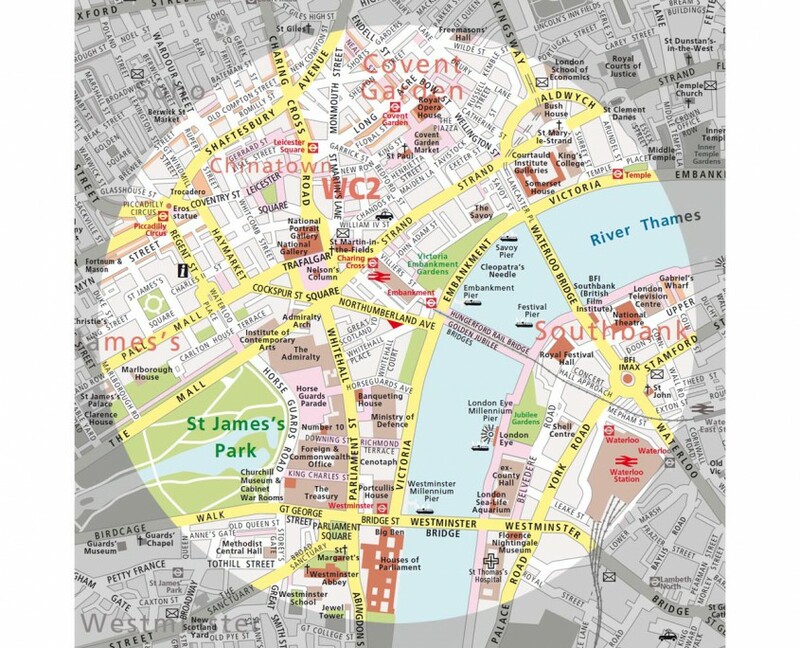 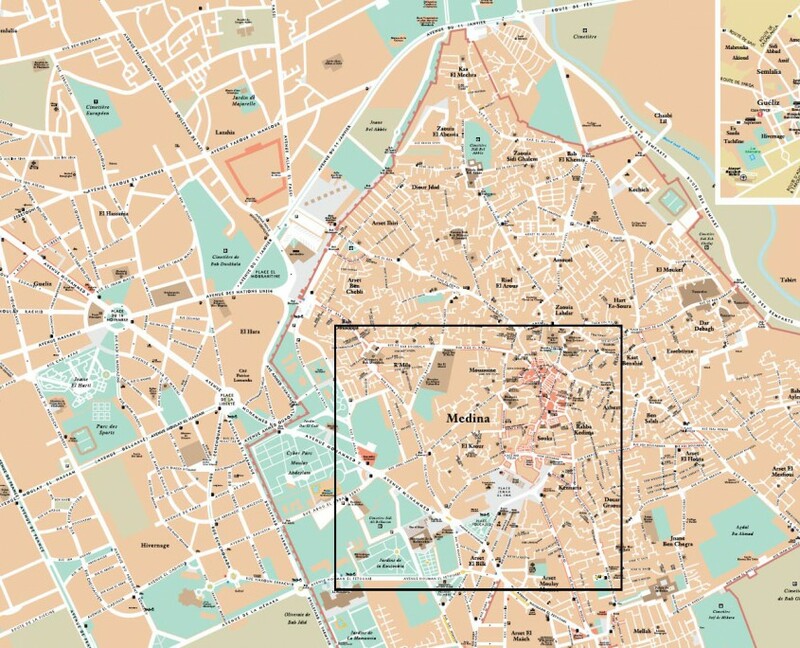 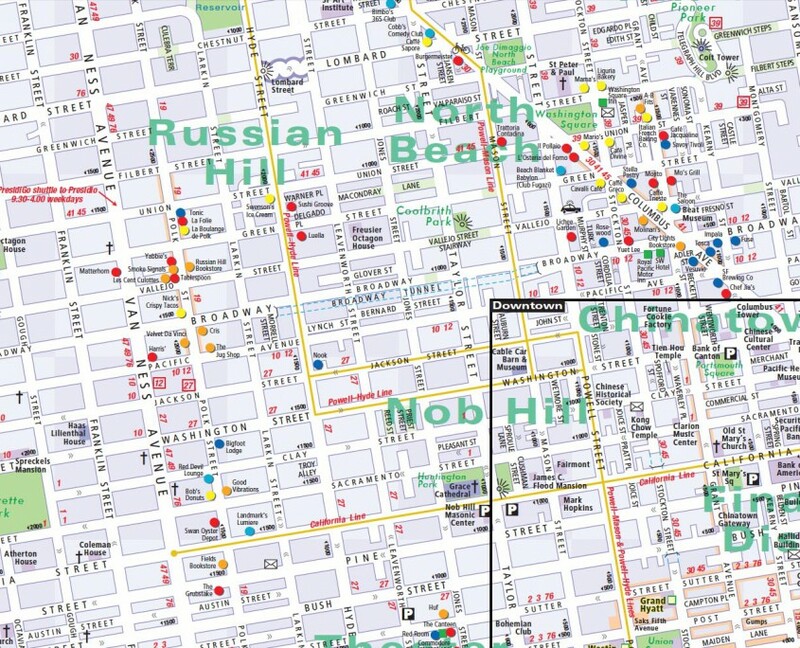 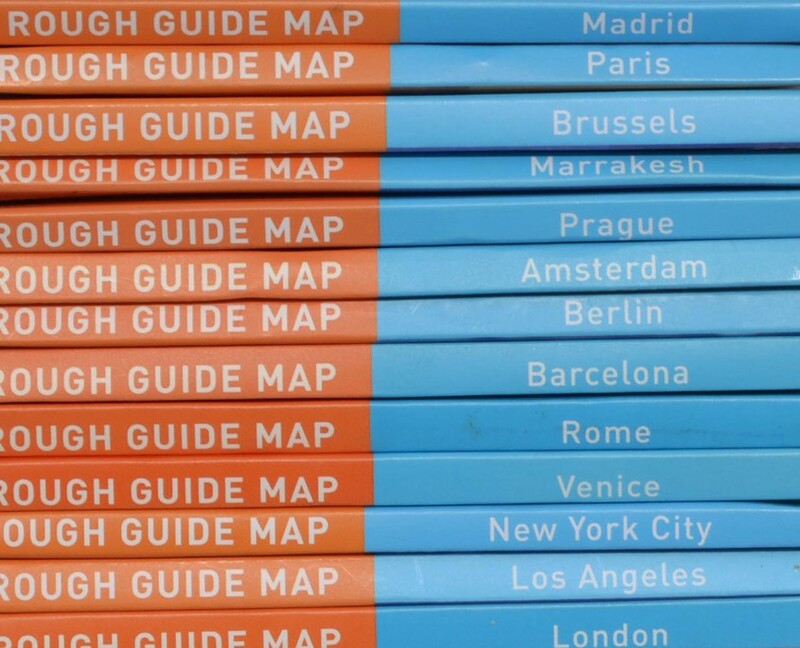 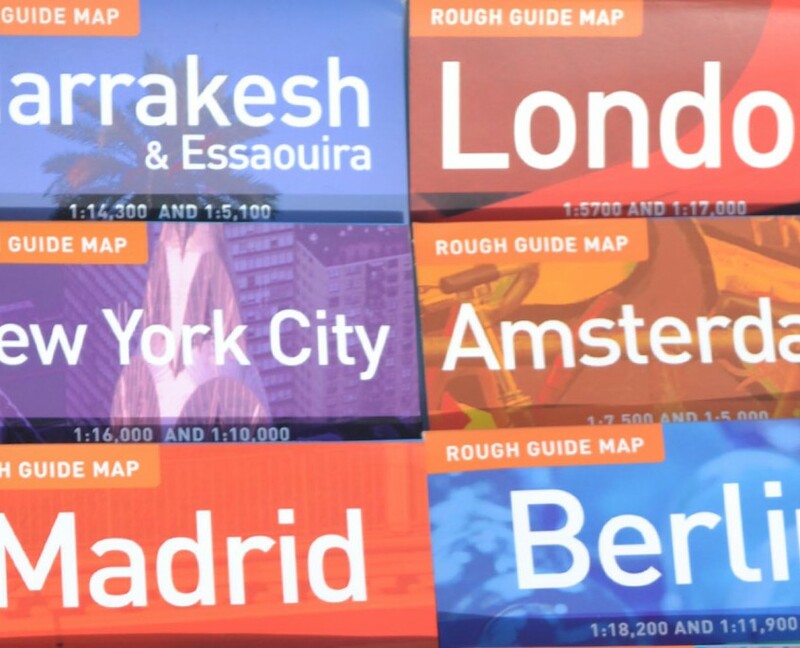 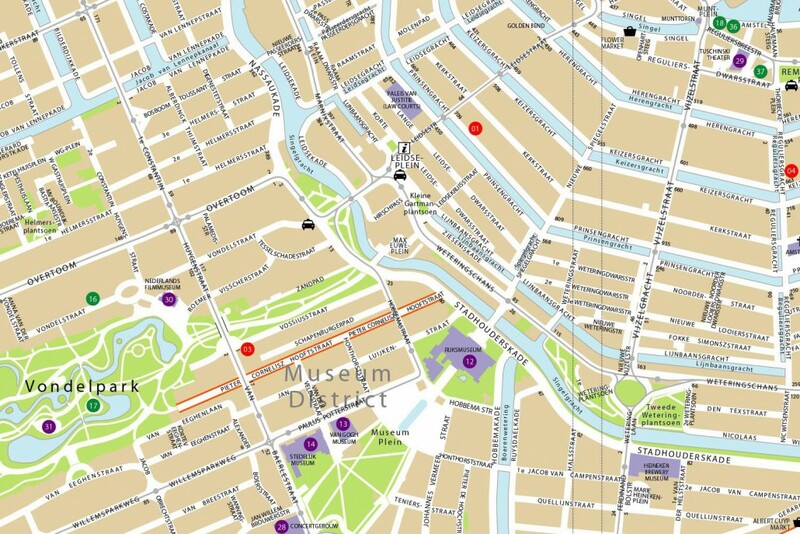 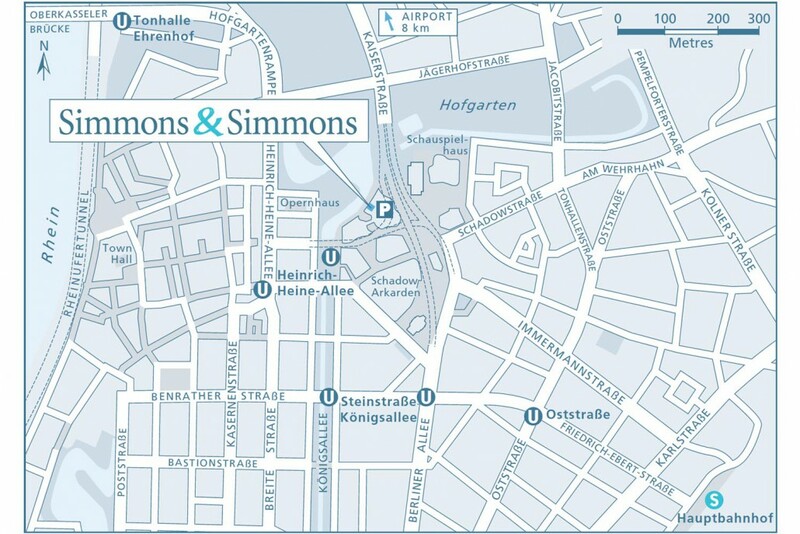 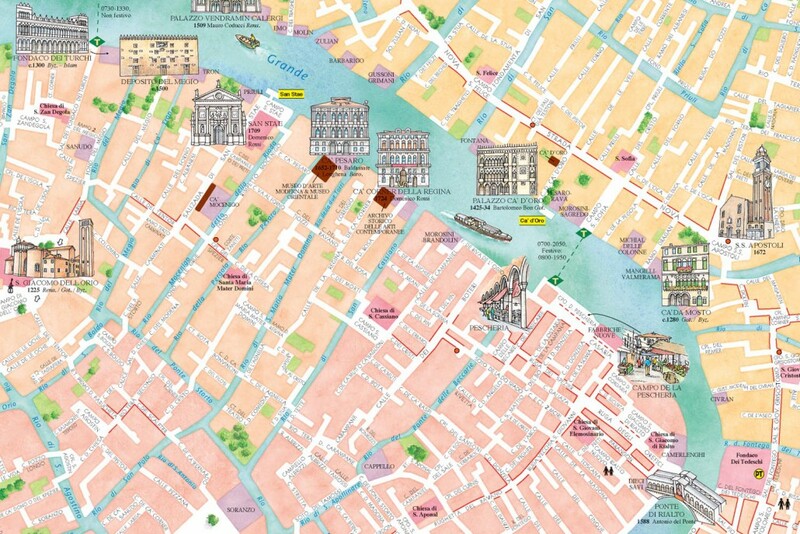 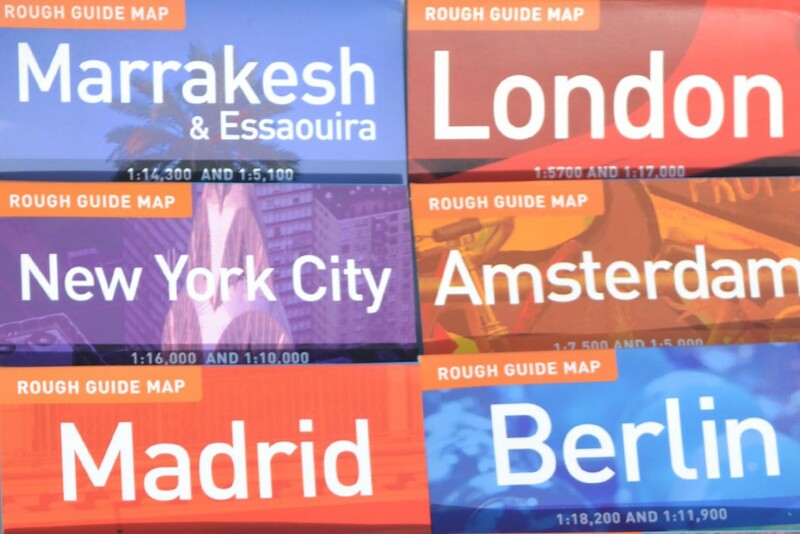 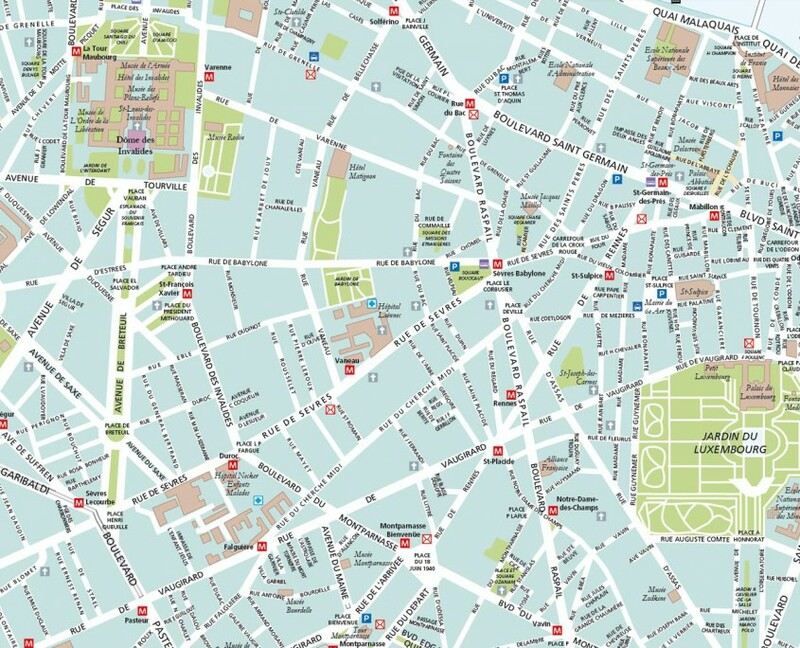 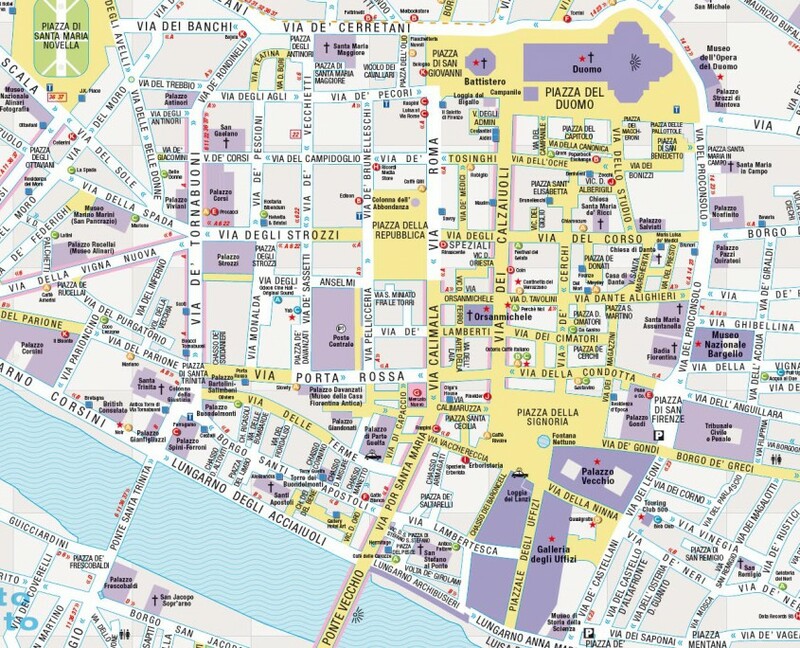 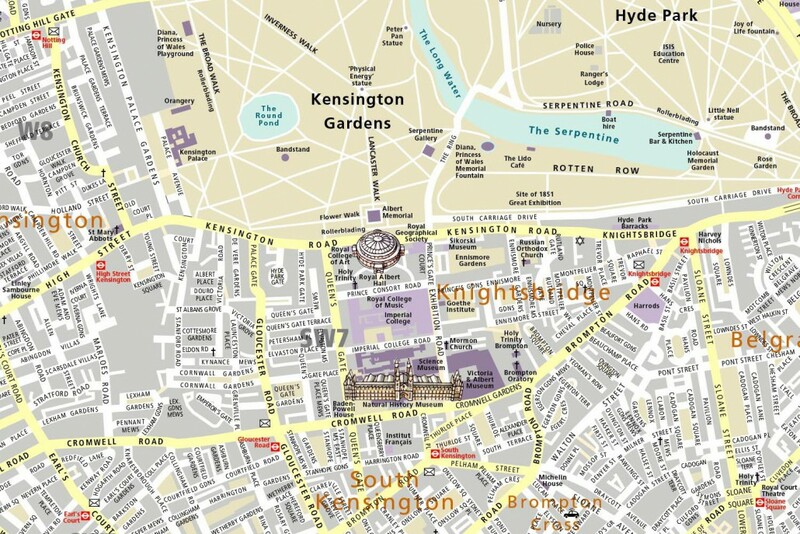 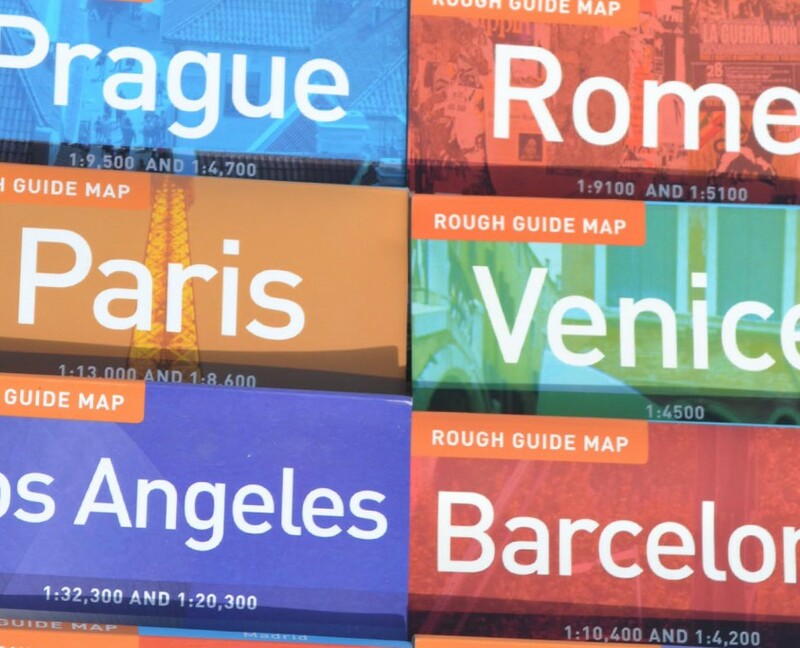 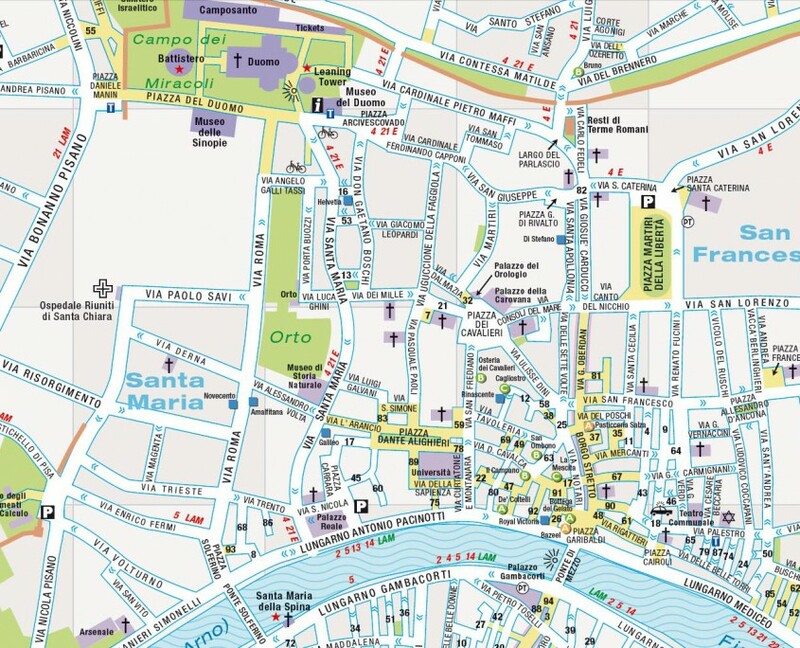 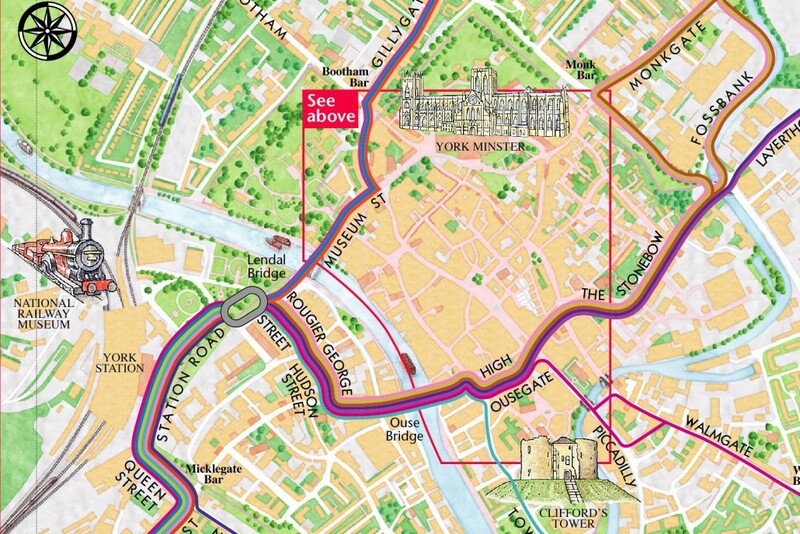 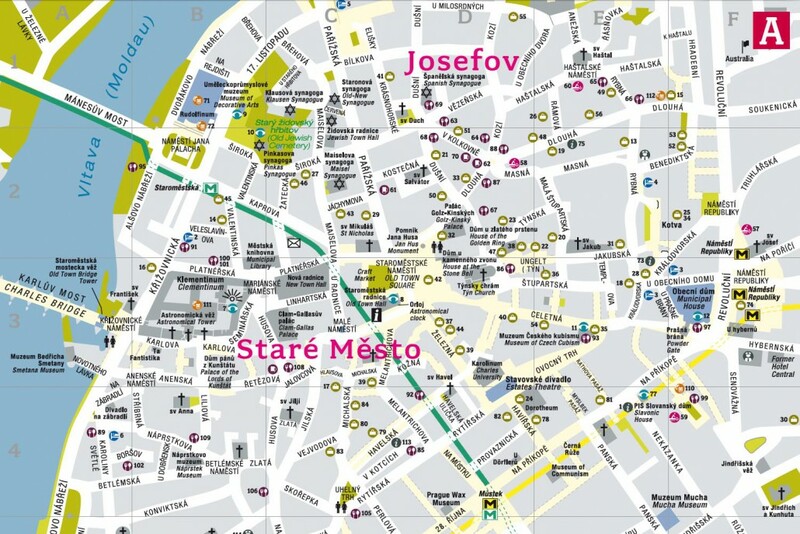 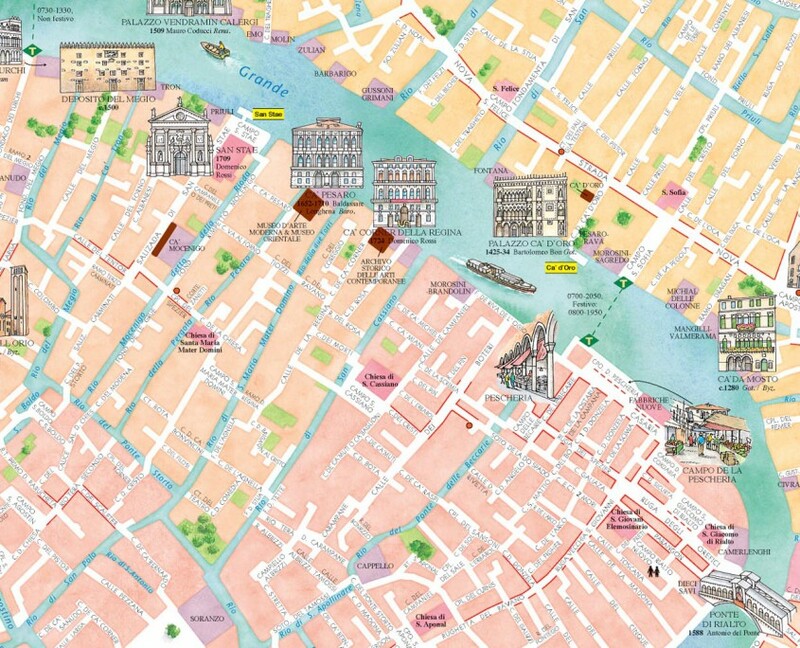 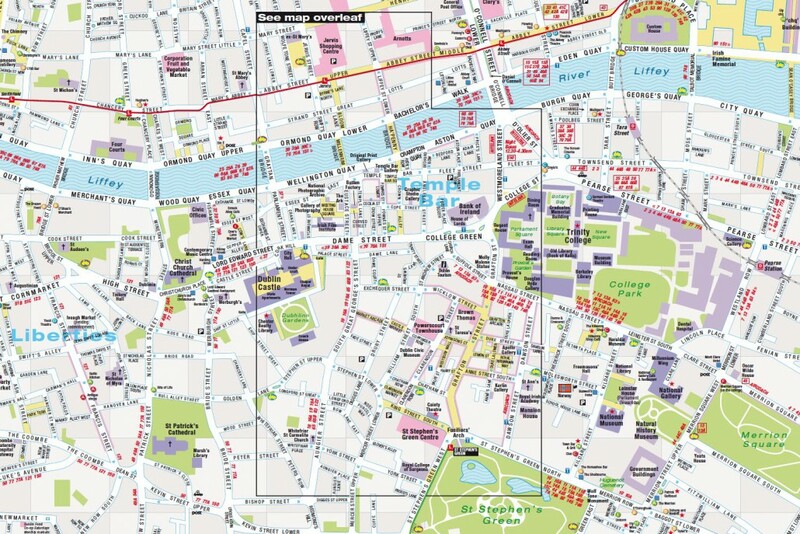 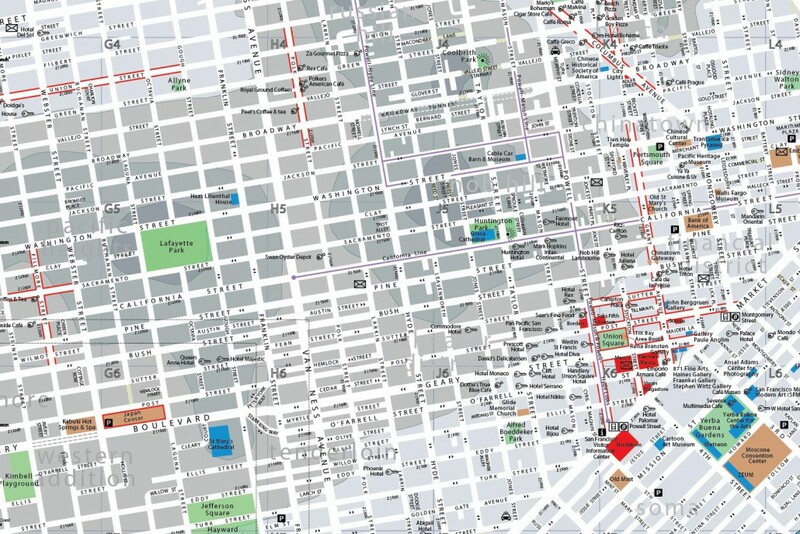 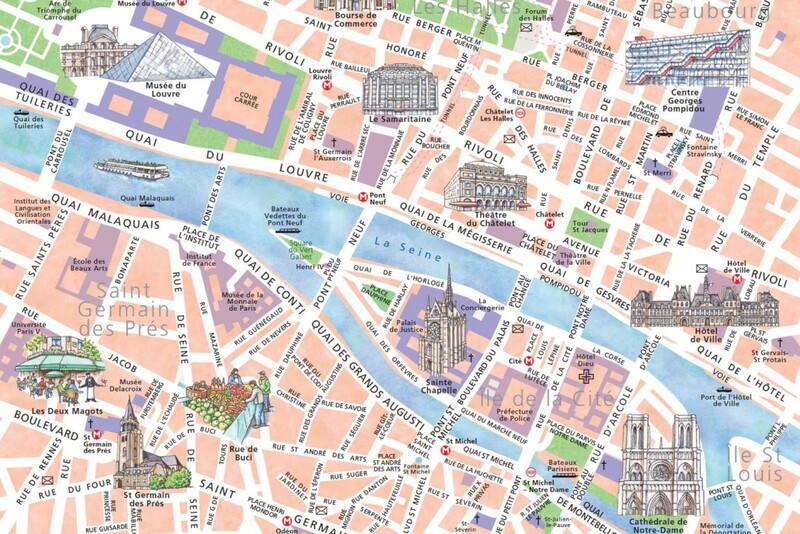 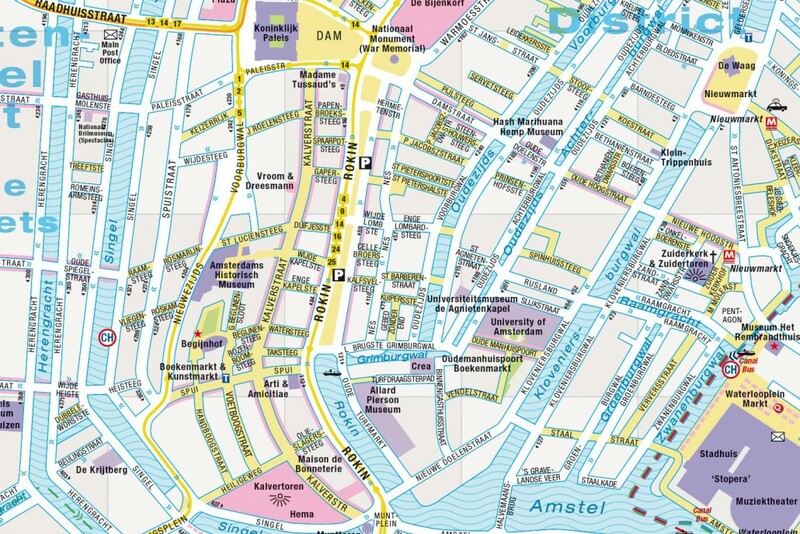 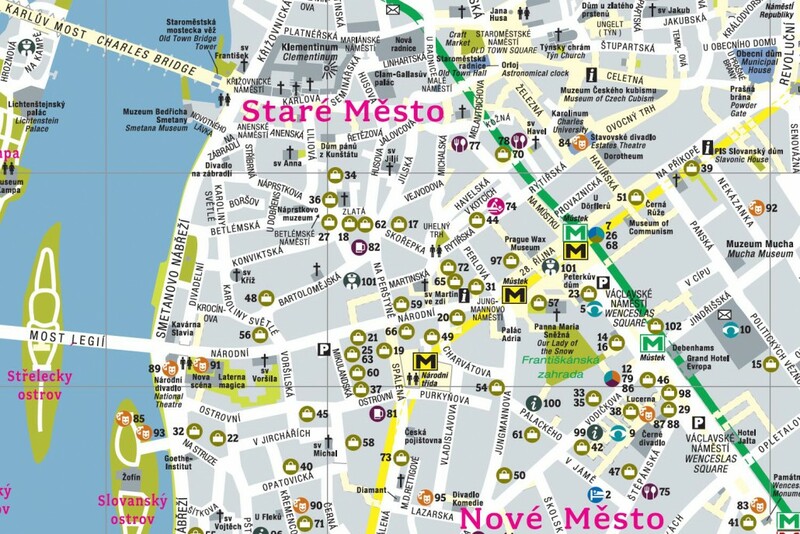 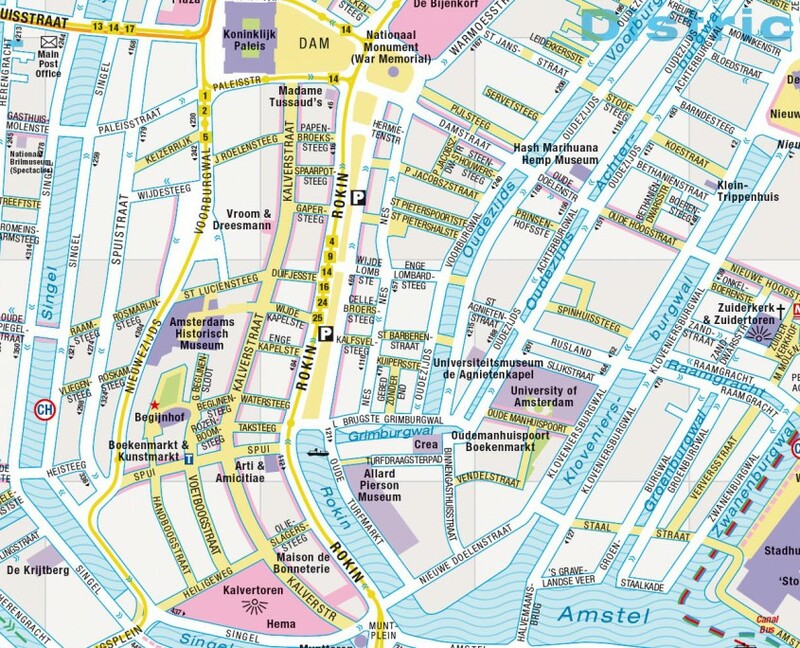 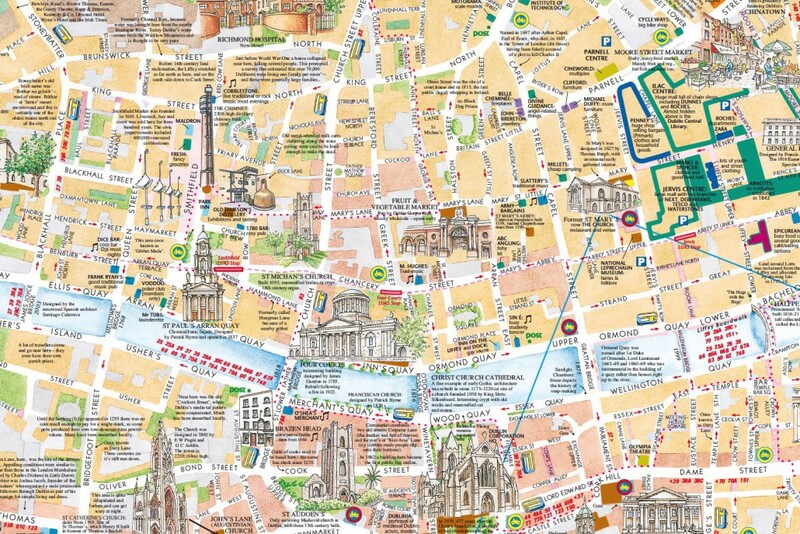 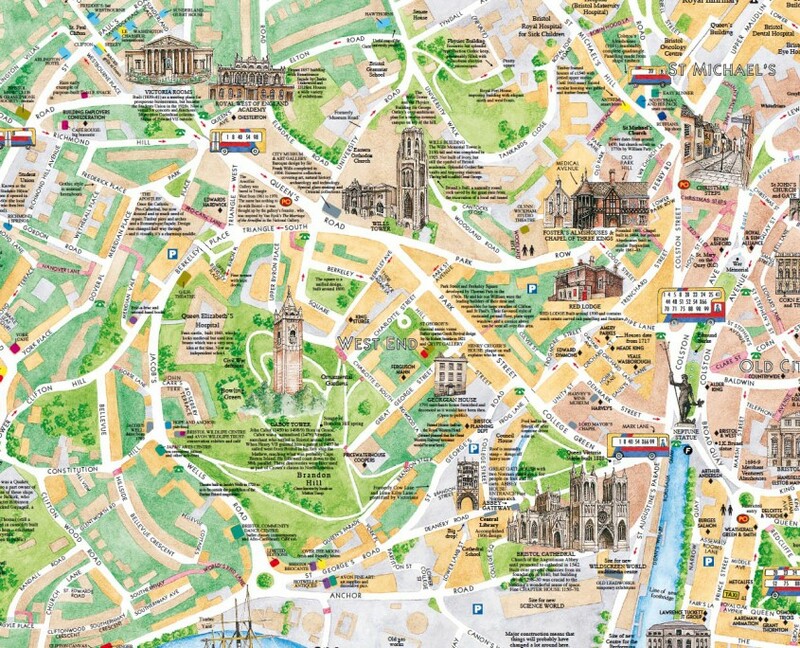 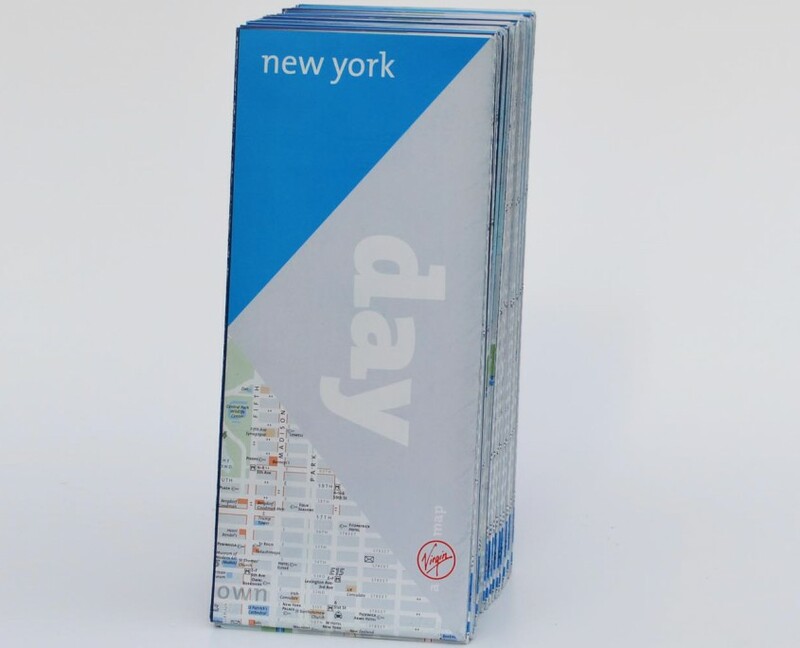 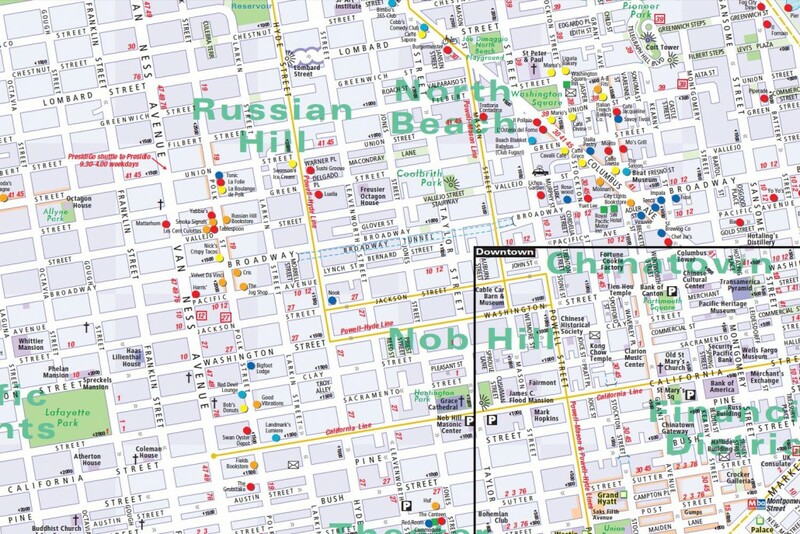 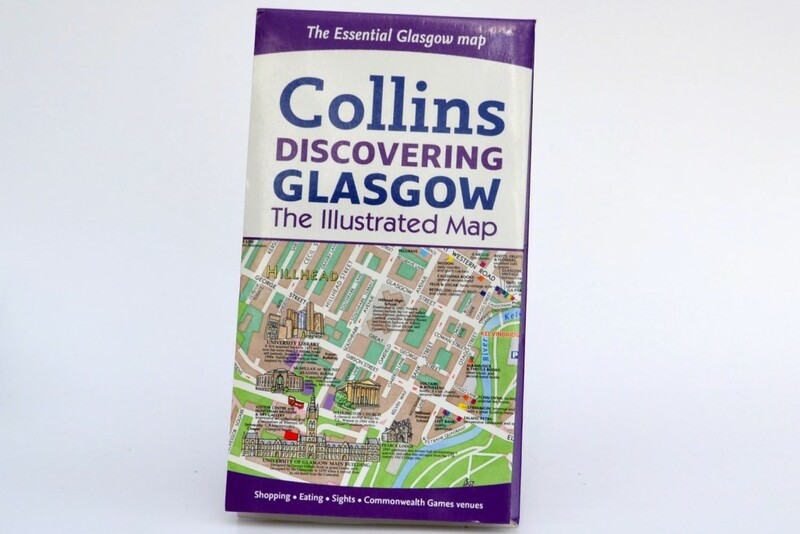 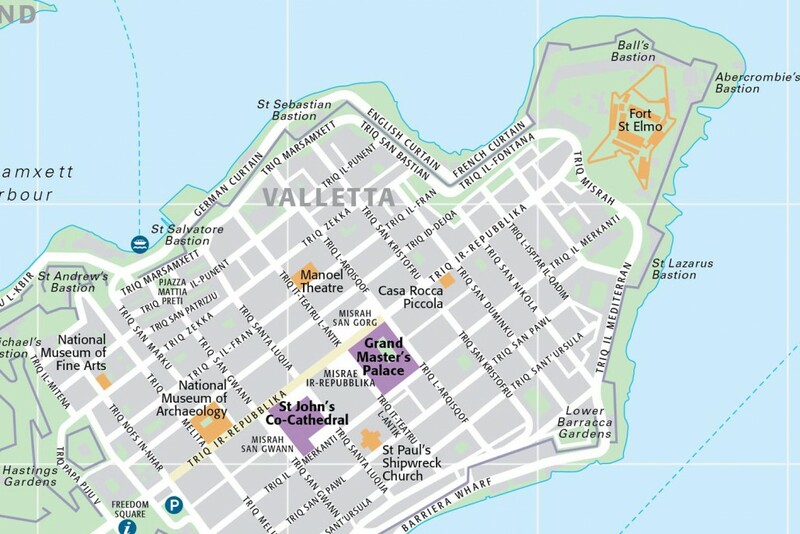 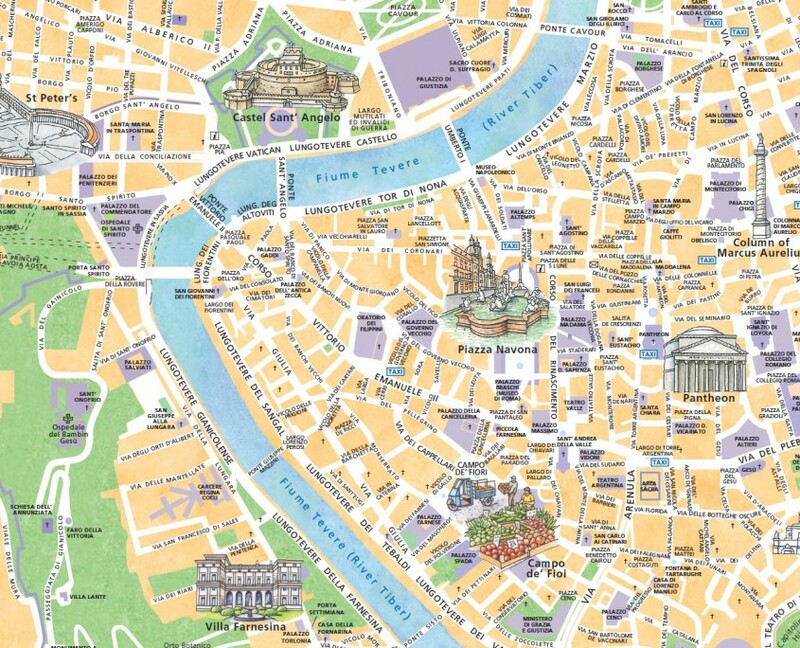 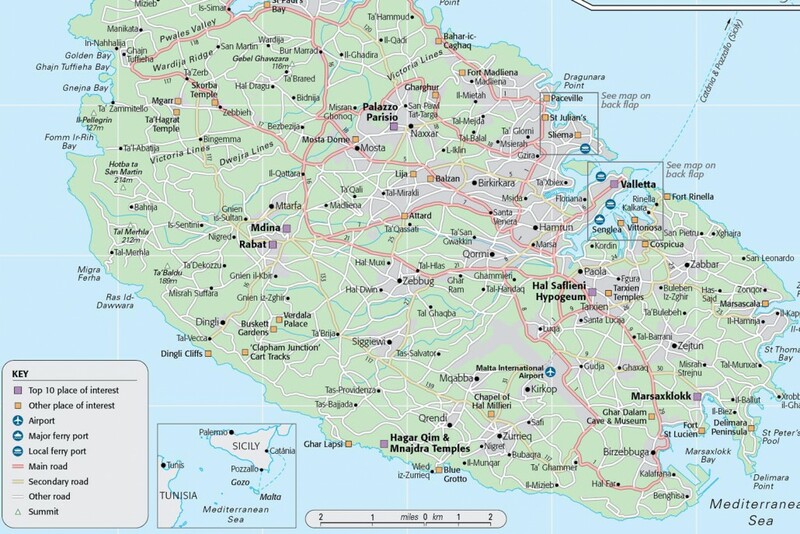 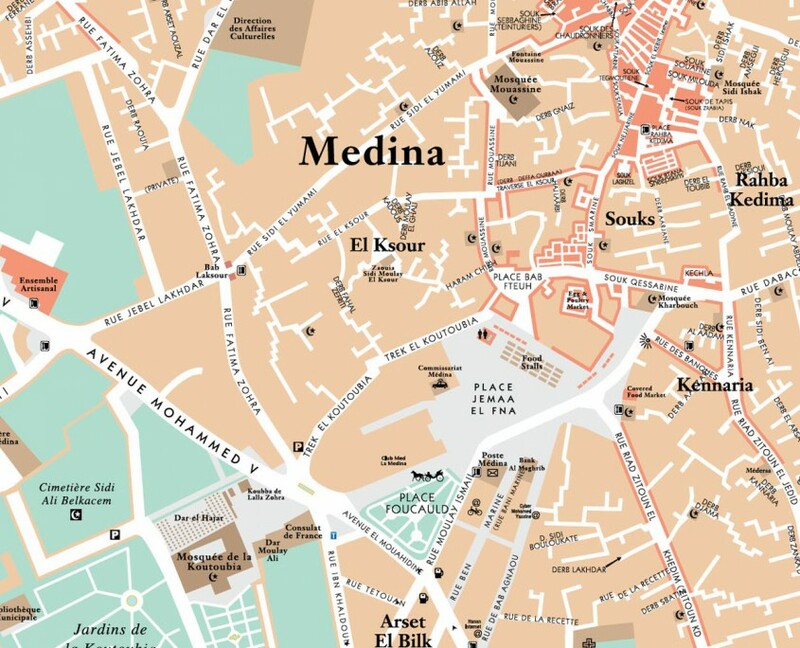 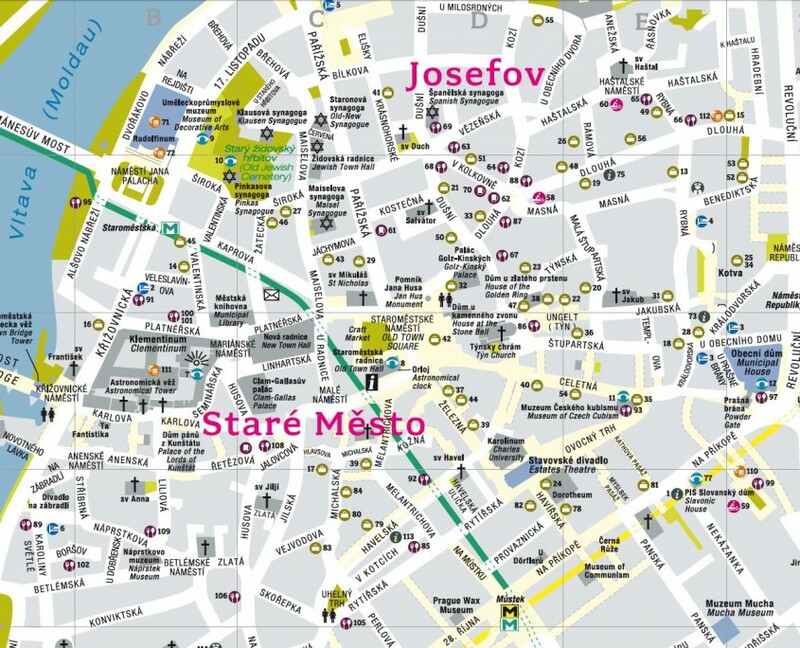 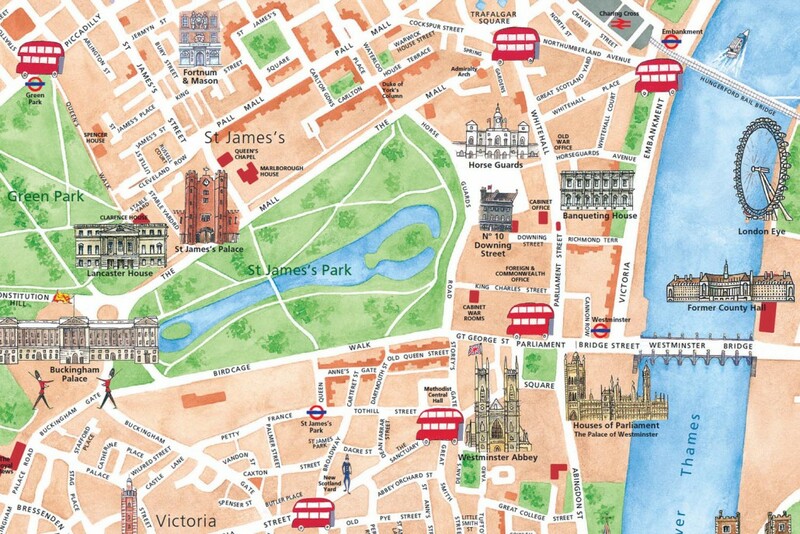 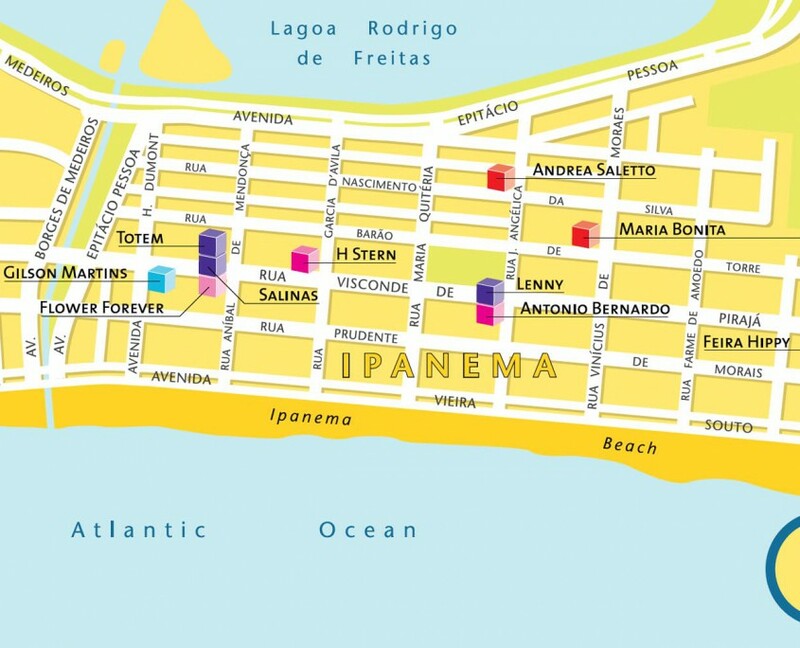 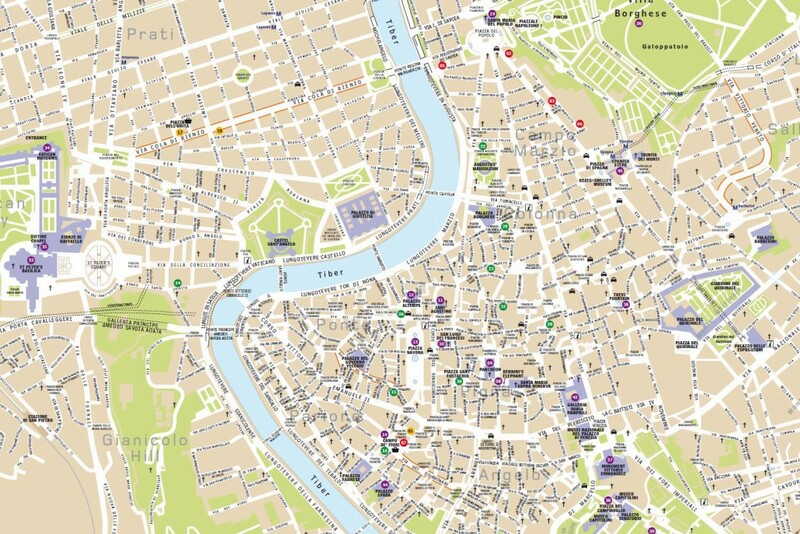 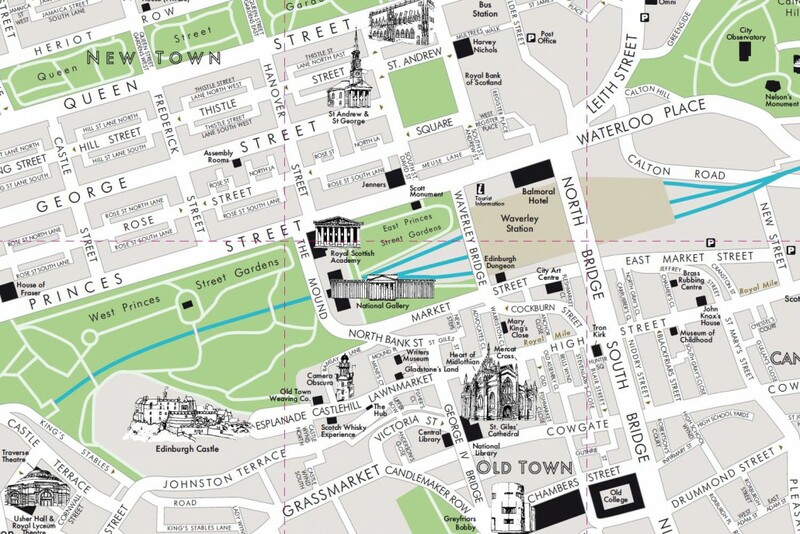 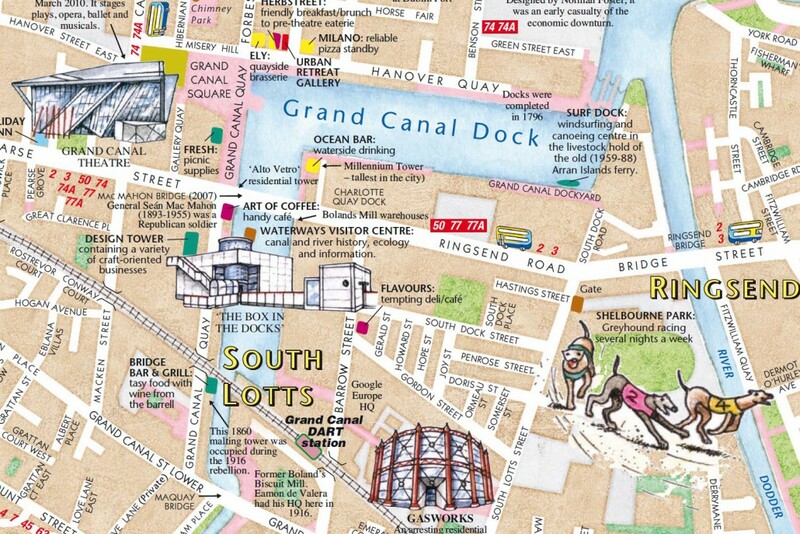 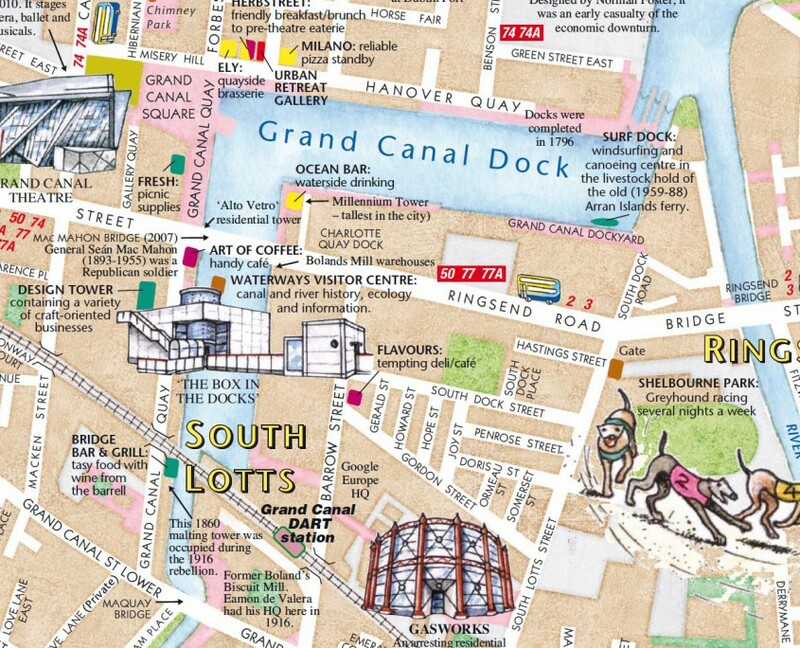 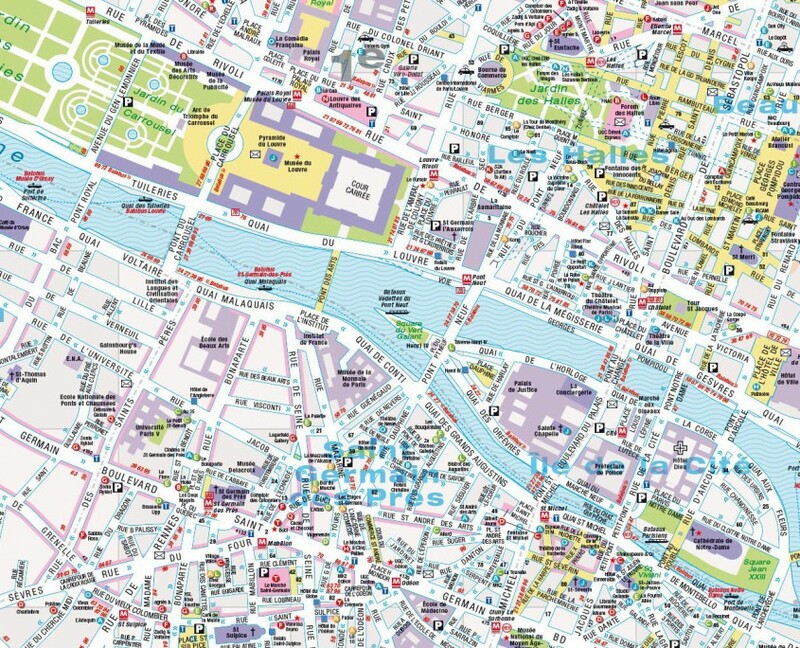 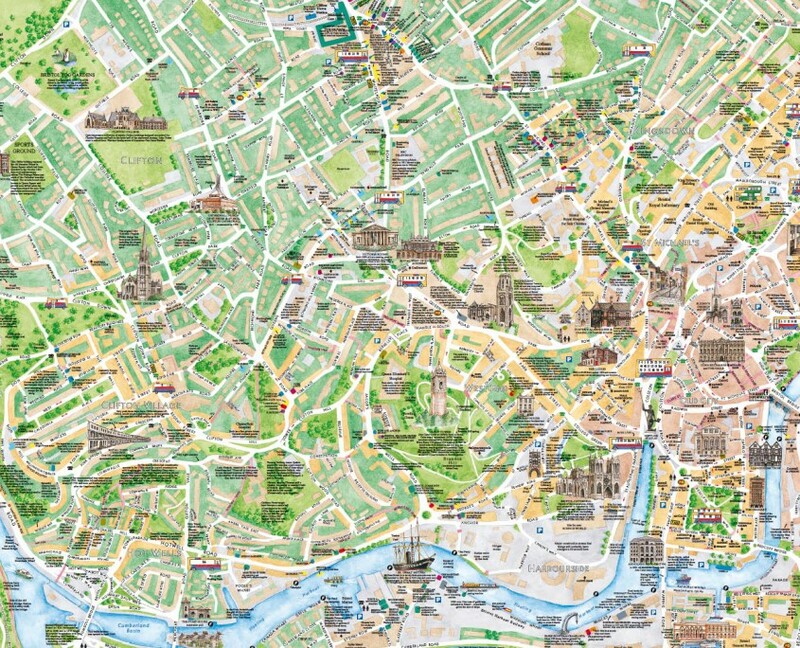 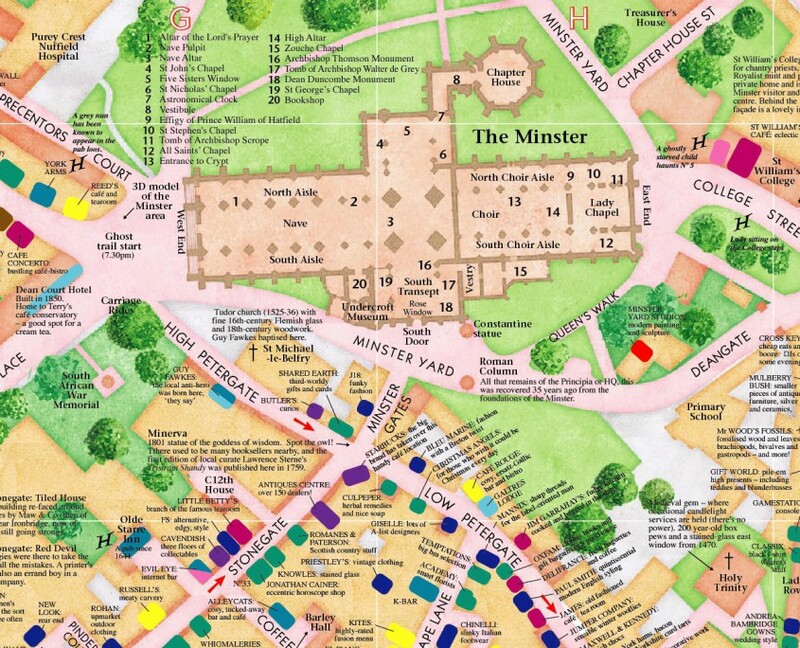 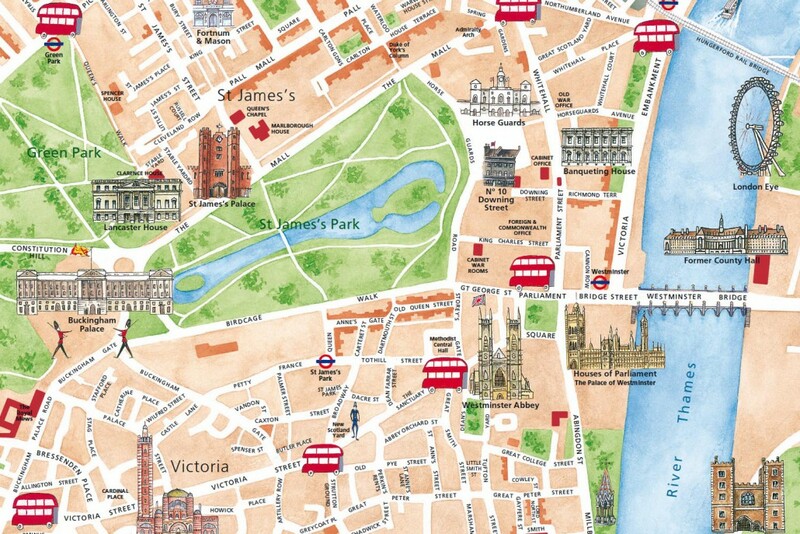 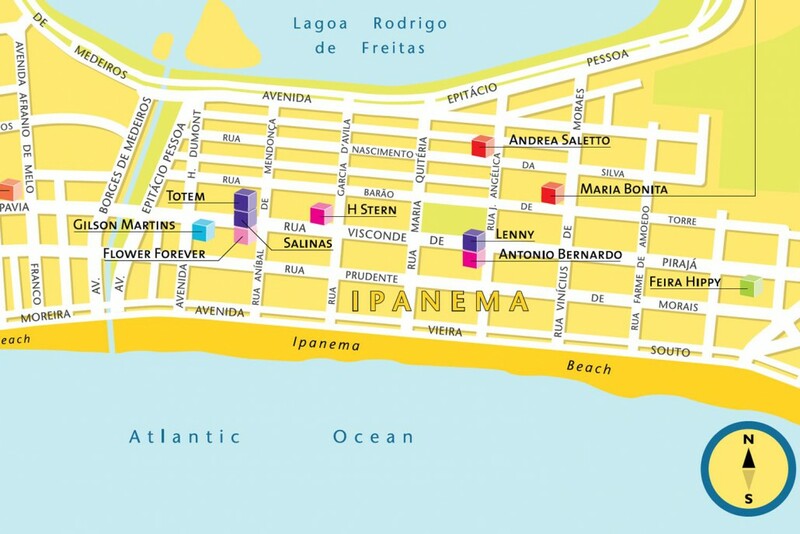 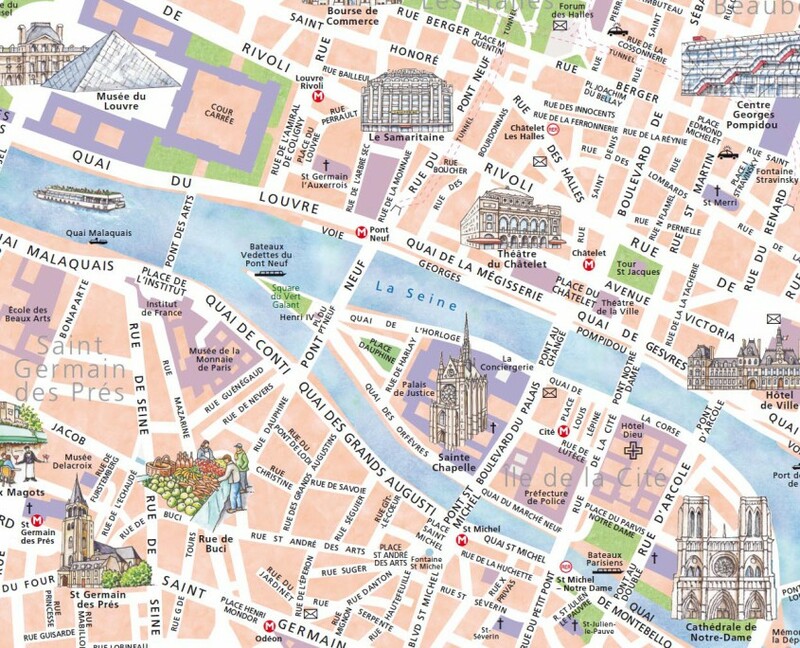 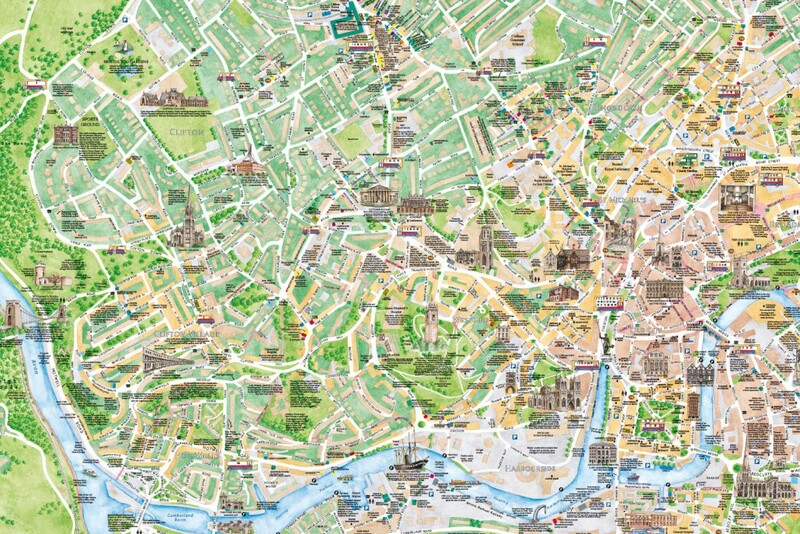 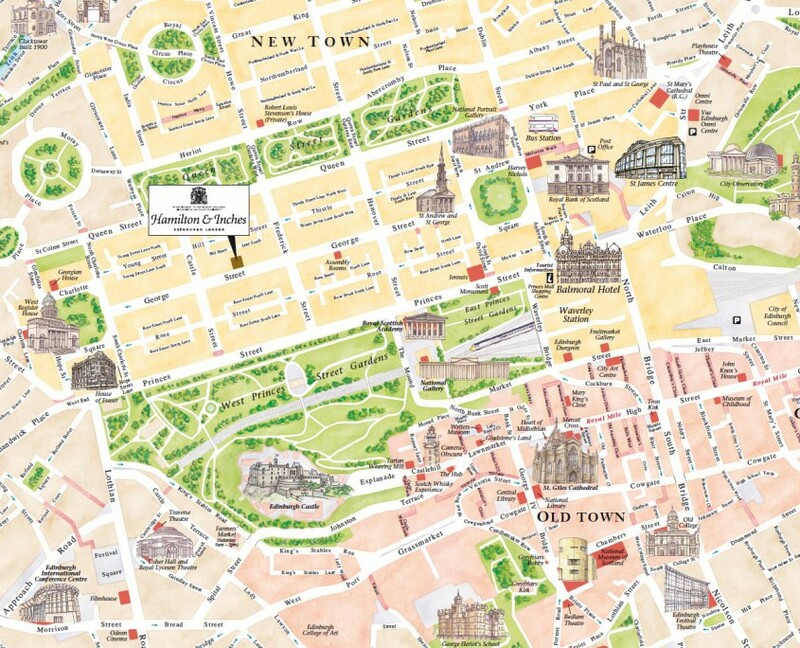 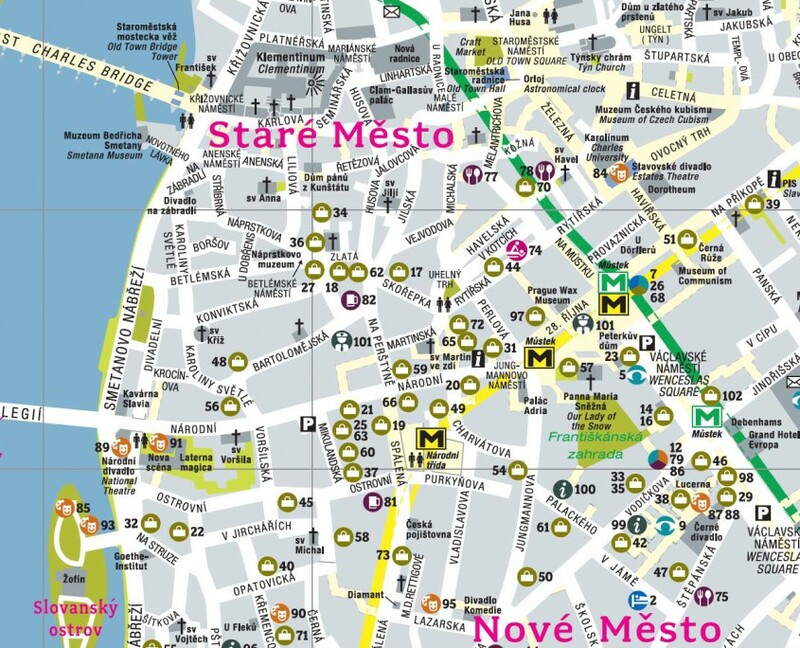 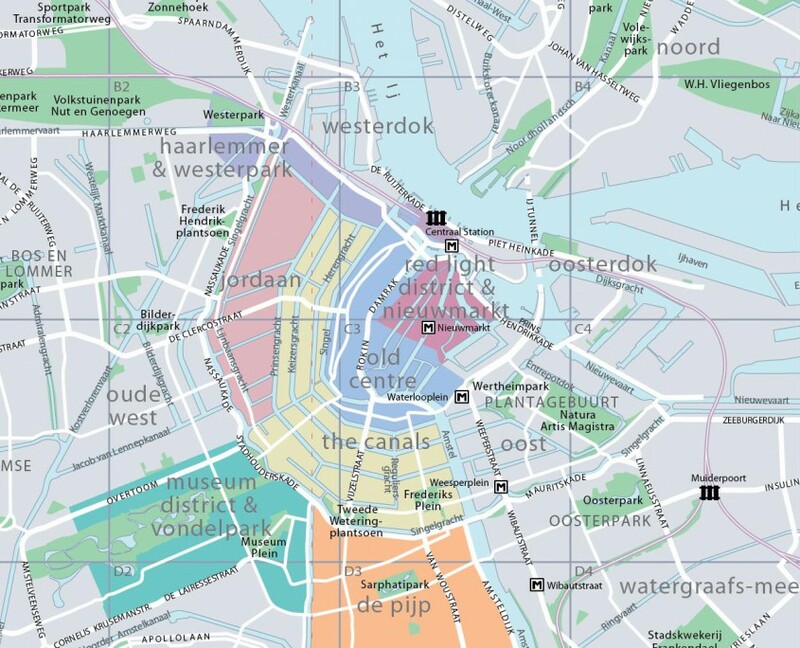 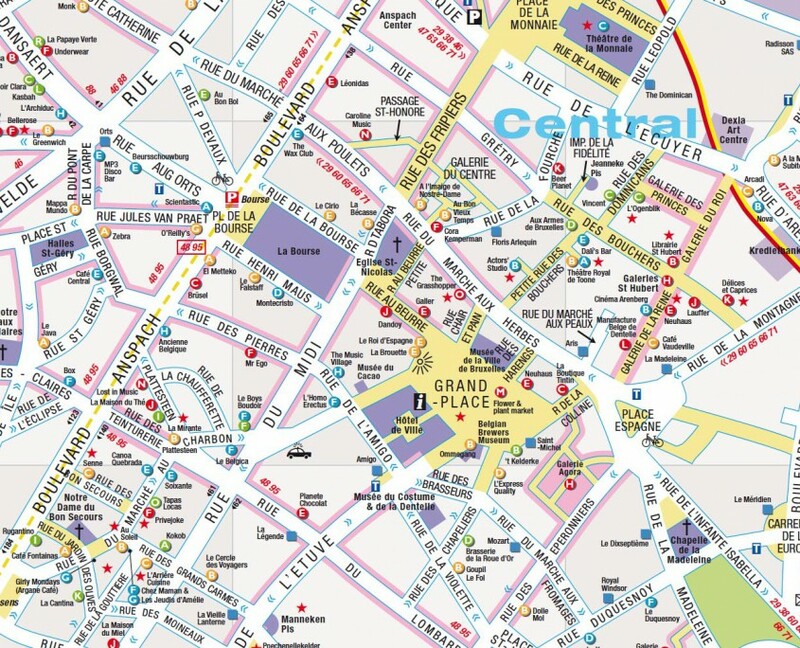 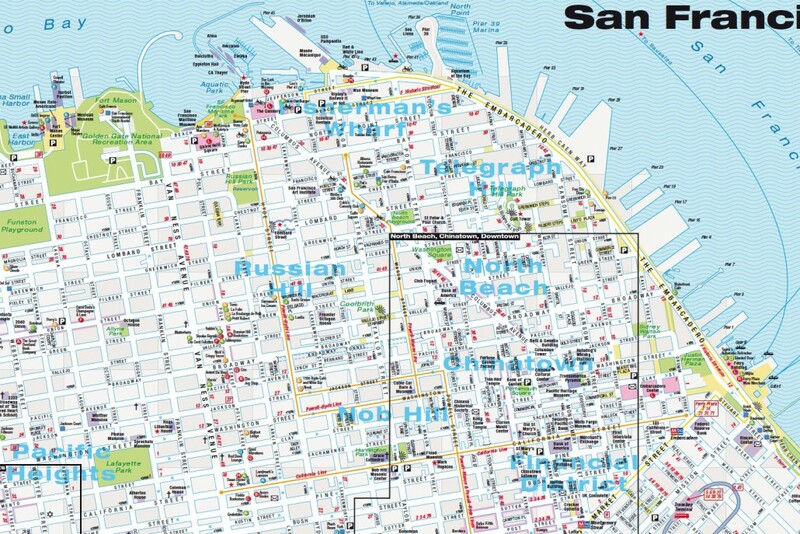 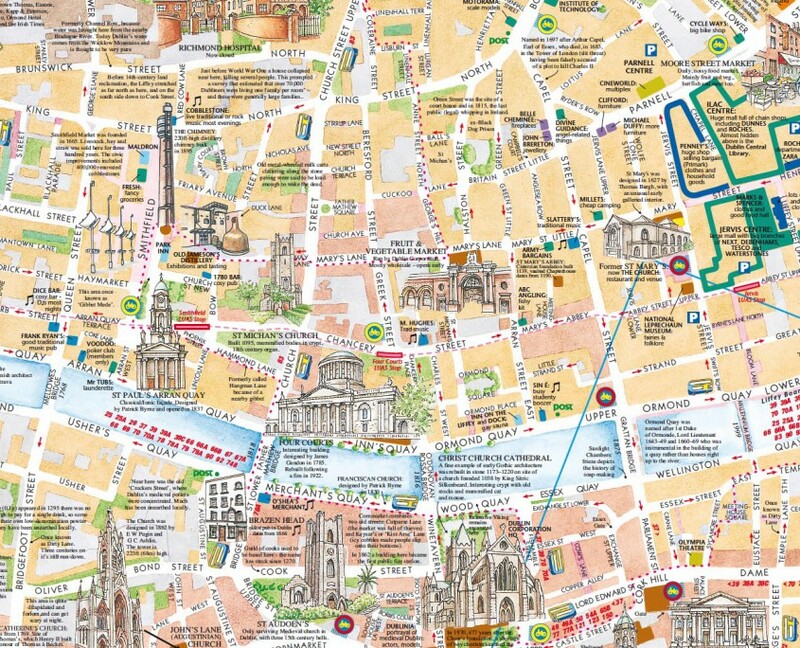 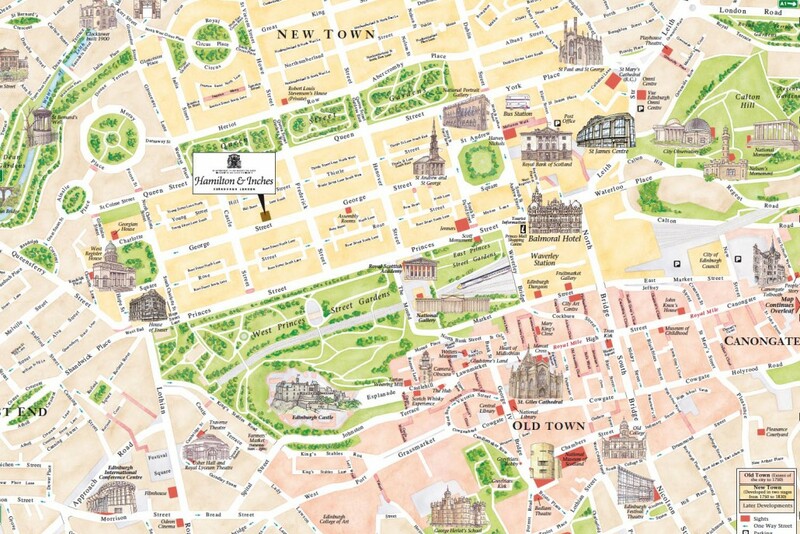 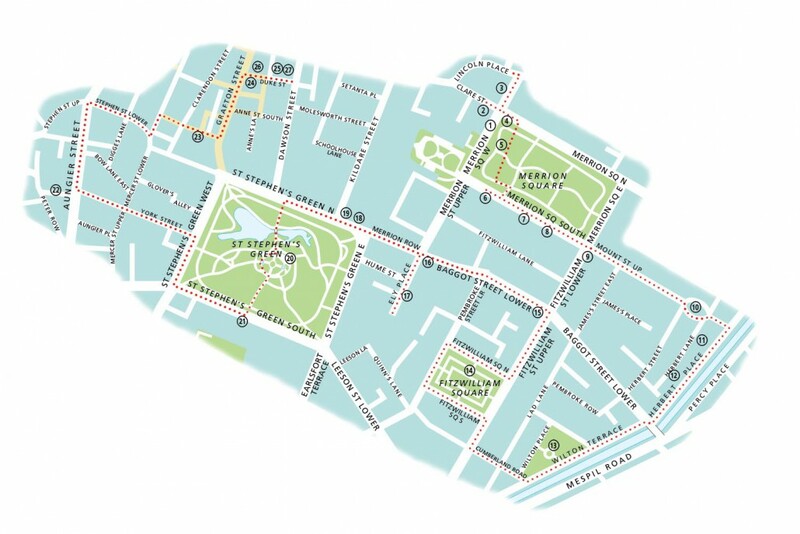 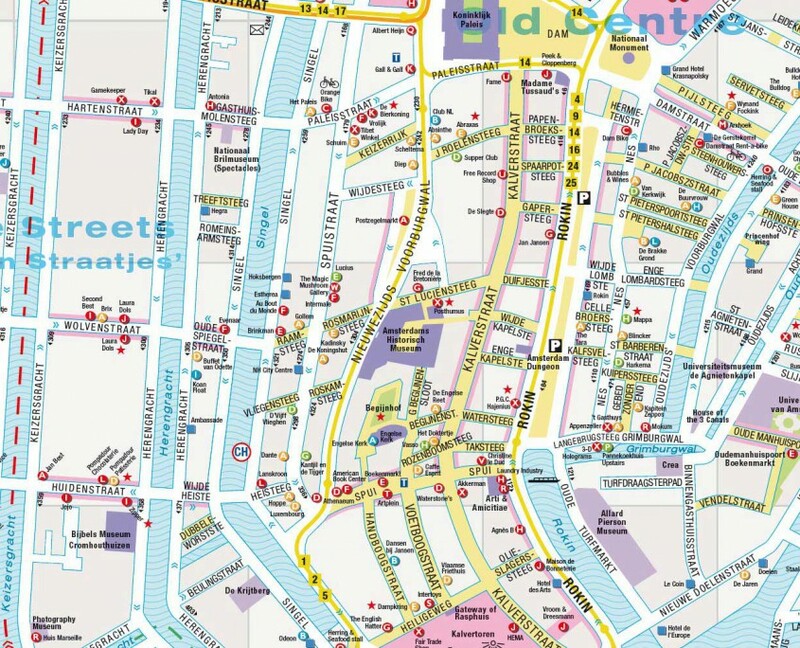 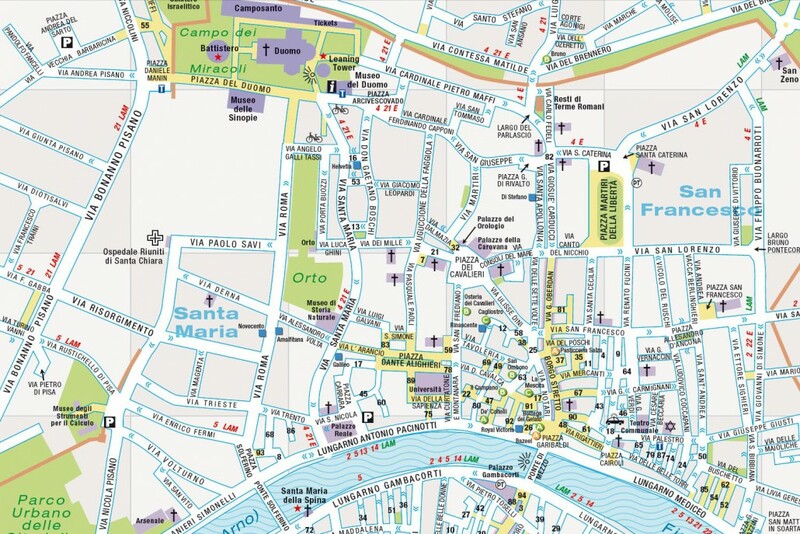 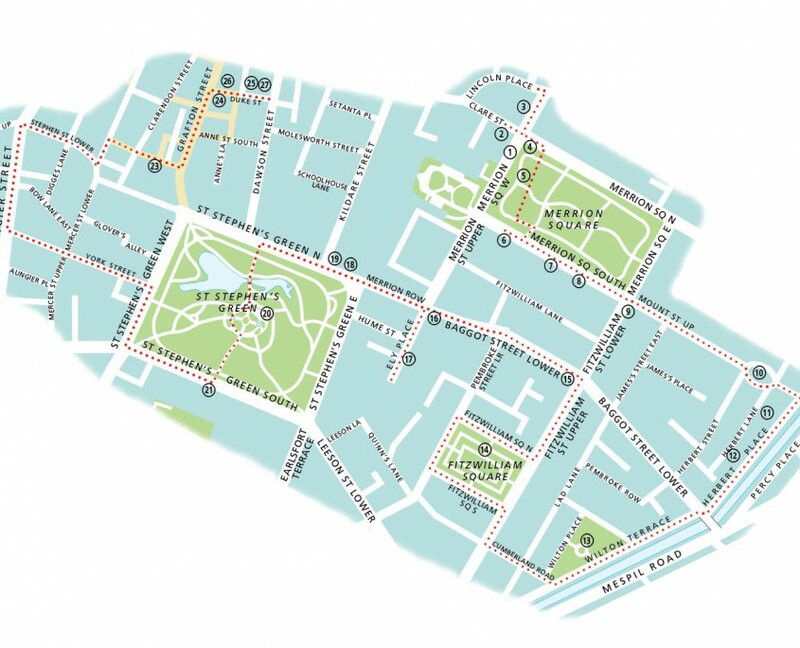 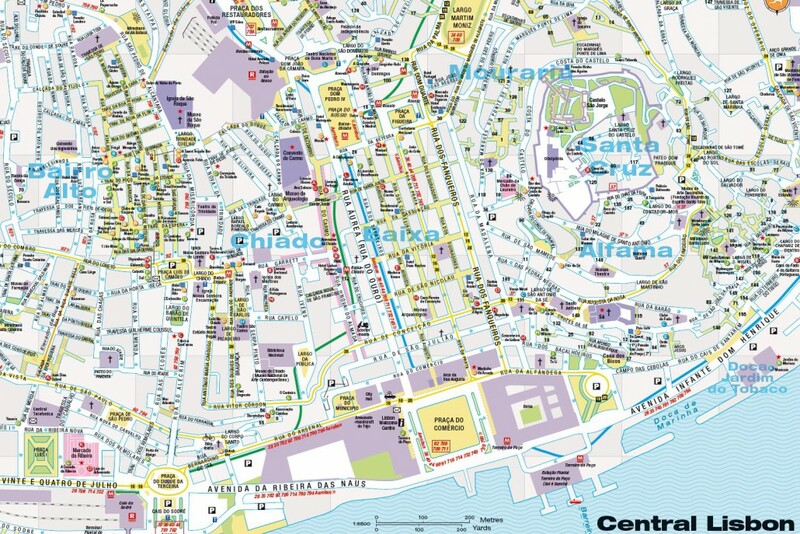 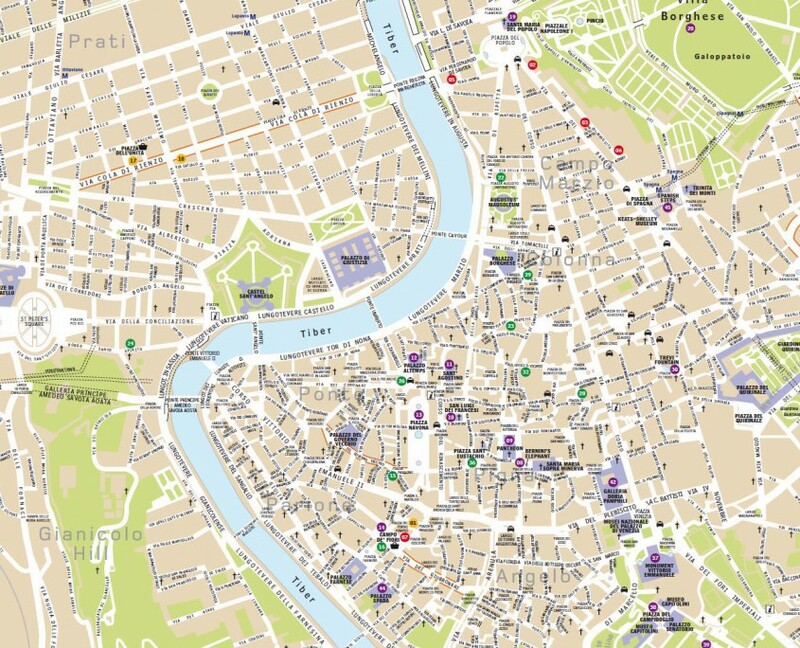 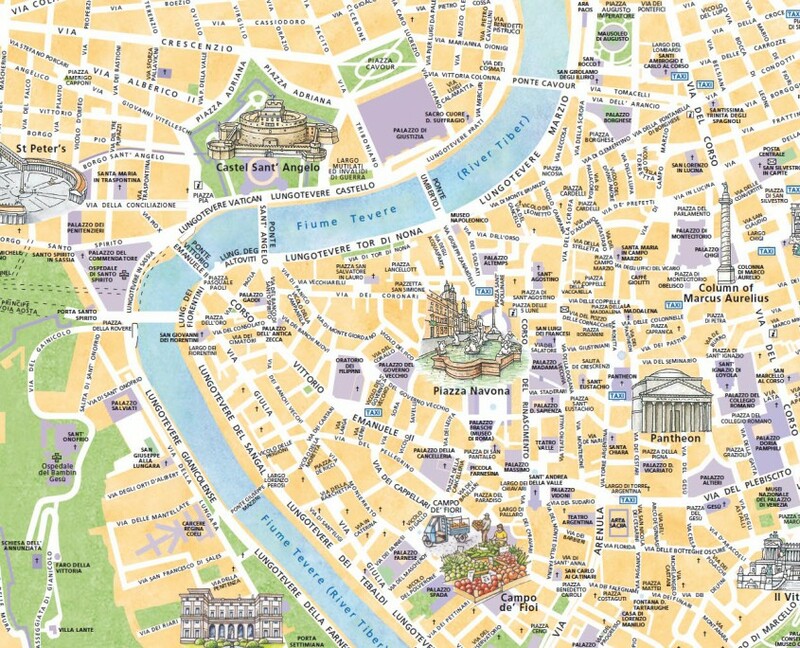 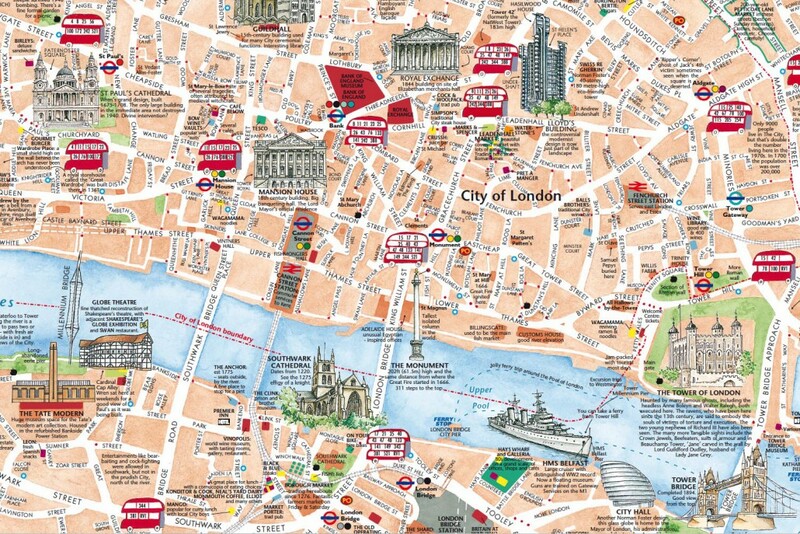 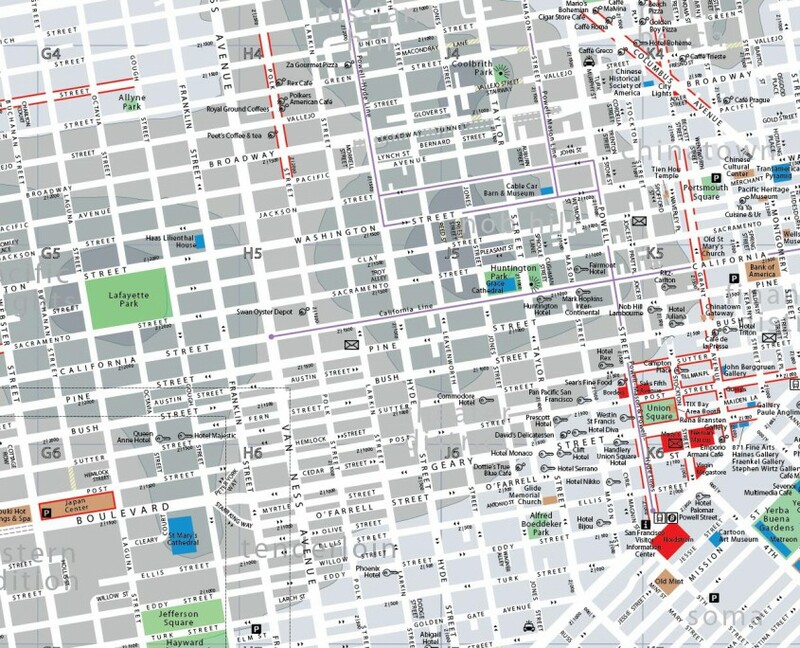 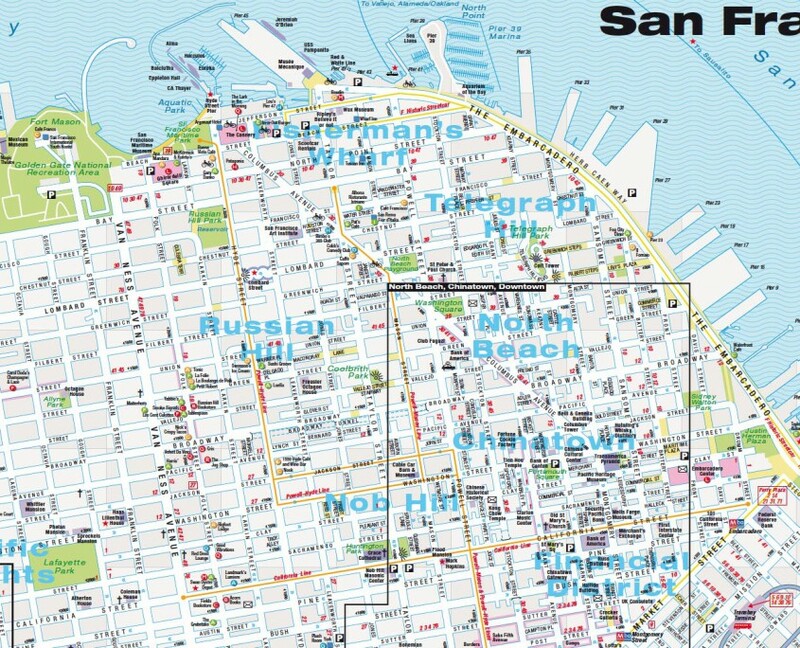 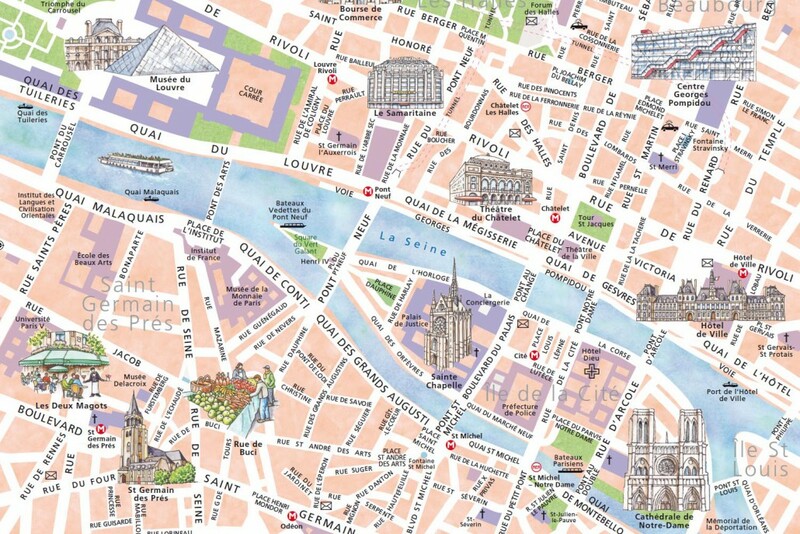 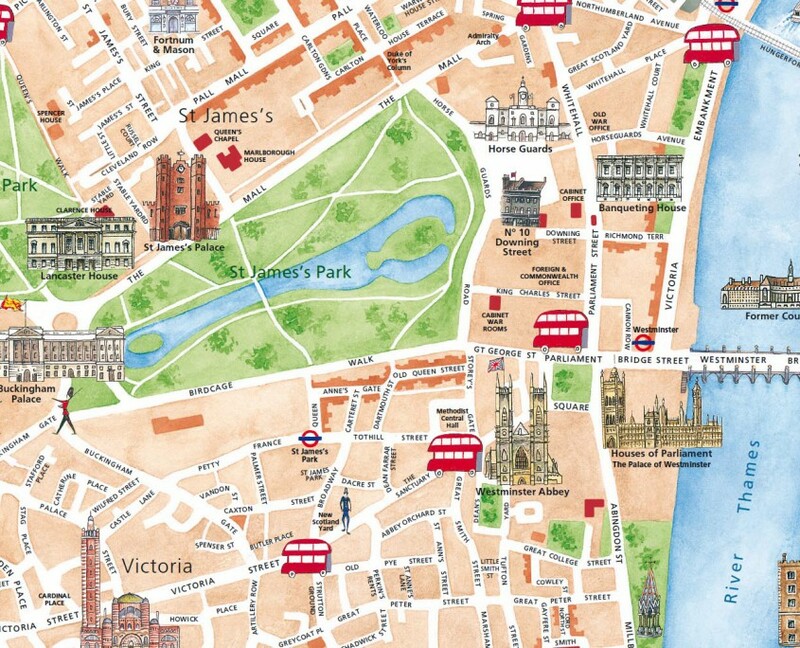 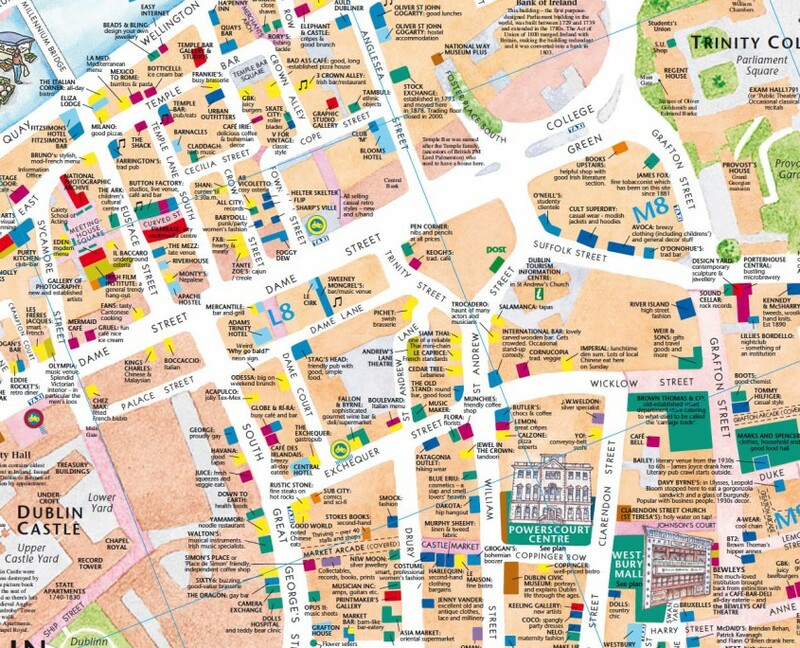 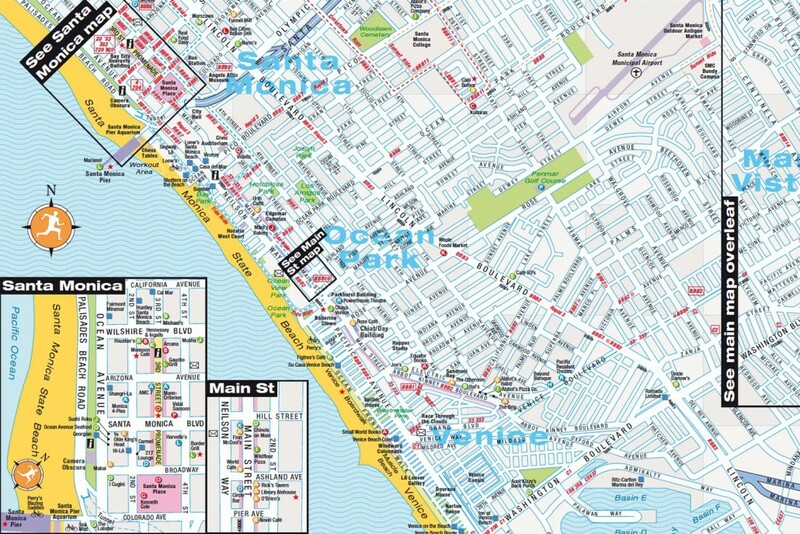 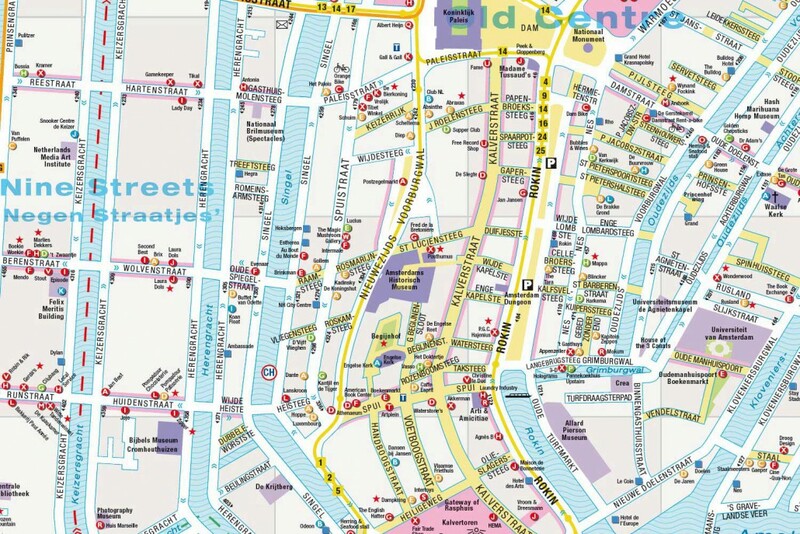 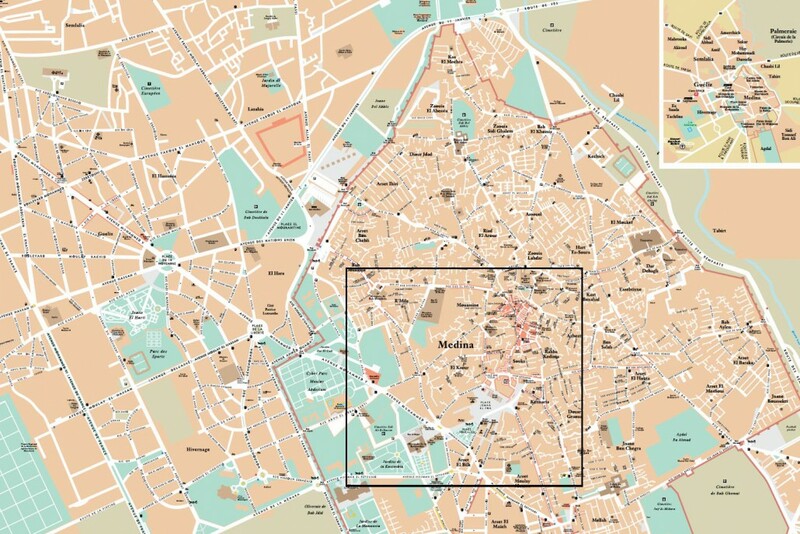 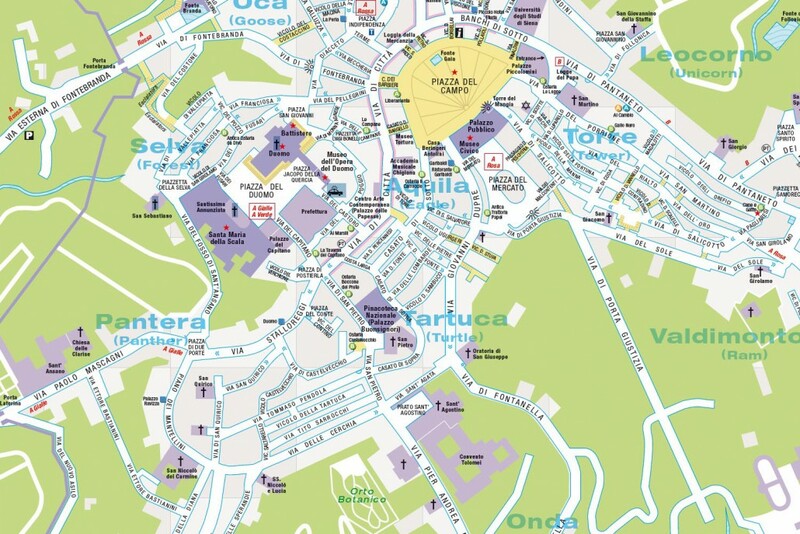 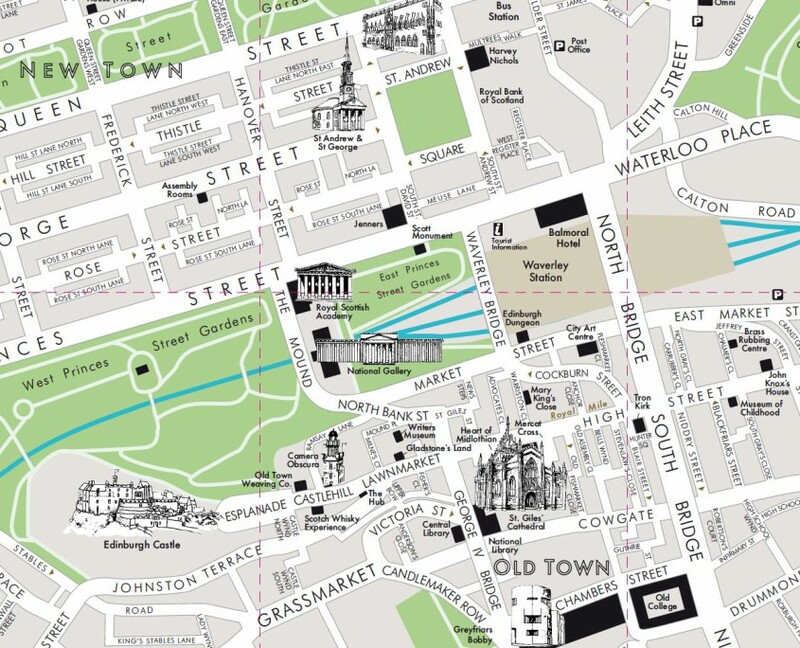 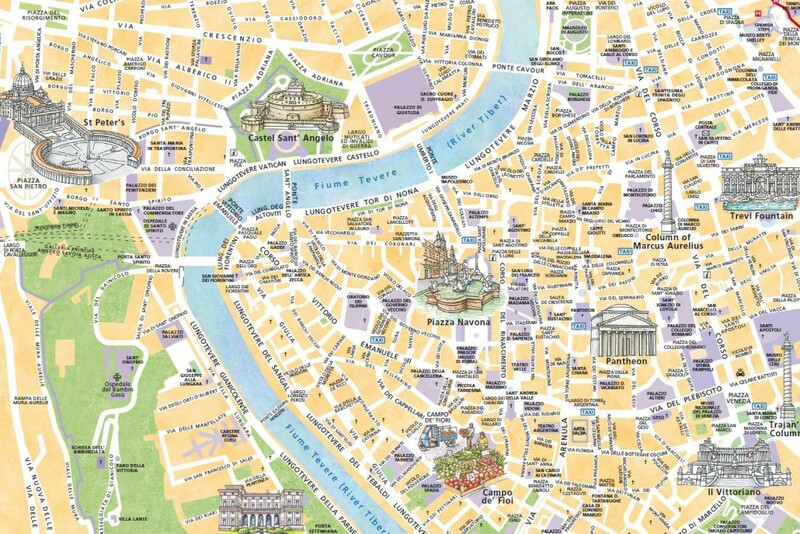 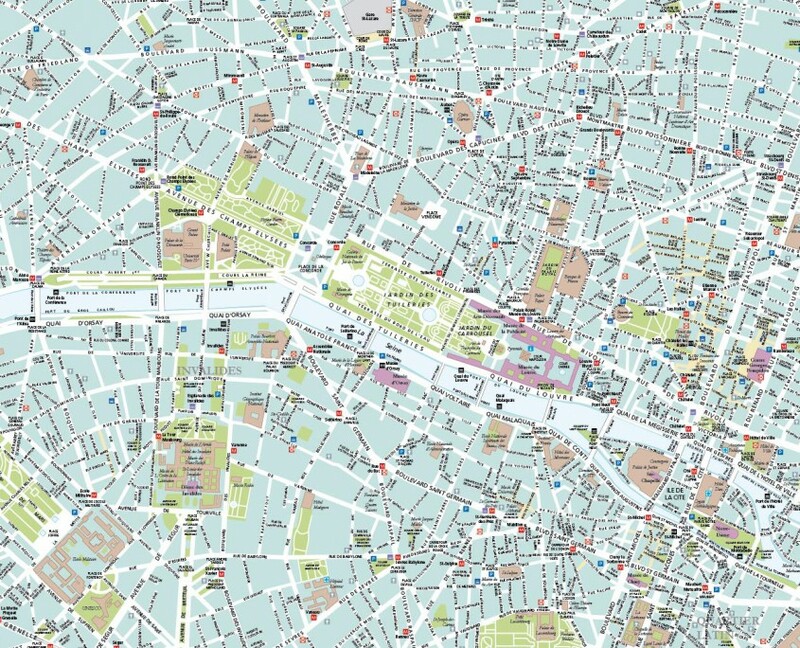 We have produced thousands of city maps down the years. 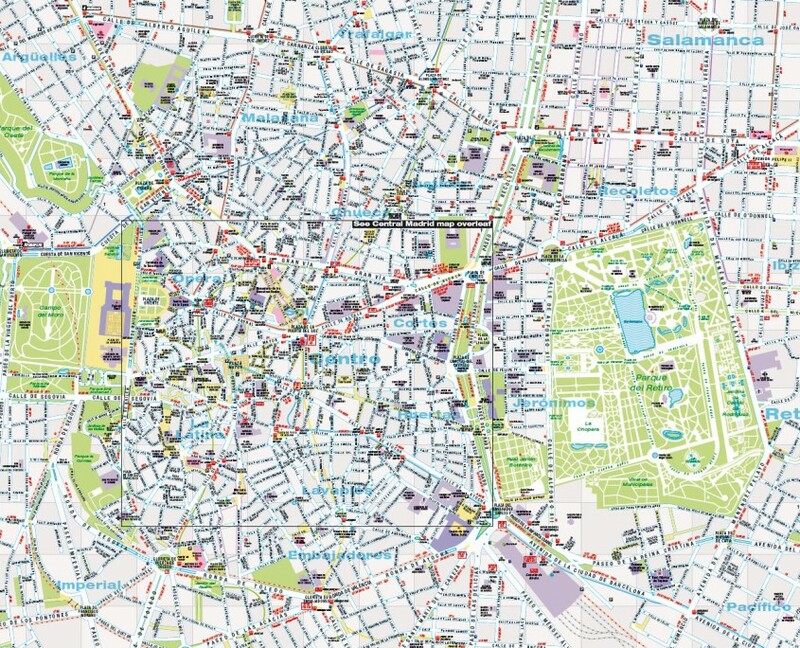 They all reflect an attention to detail, research on the ground and a general determination to make something more useful than the competition. 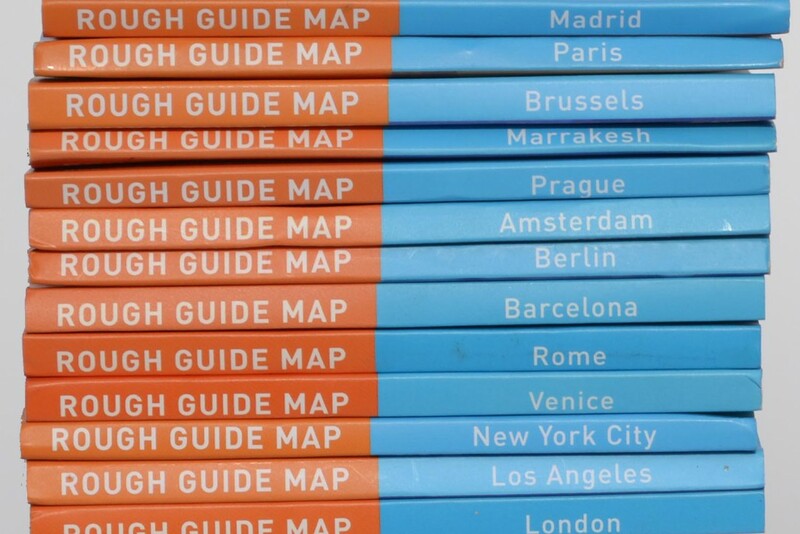 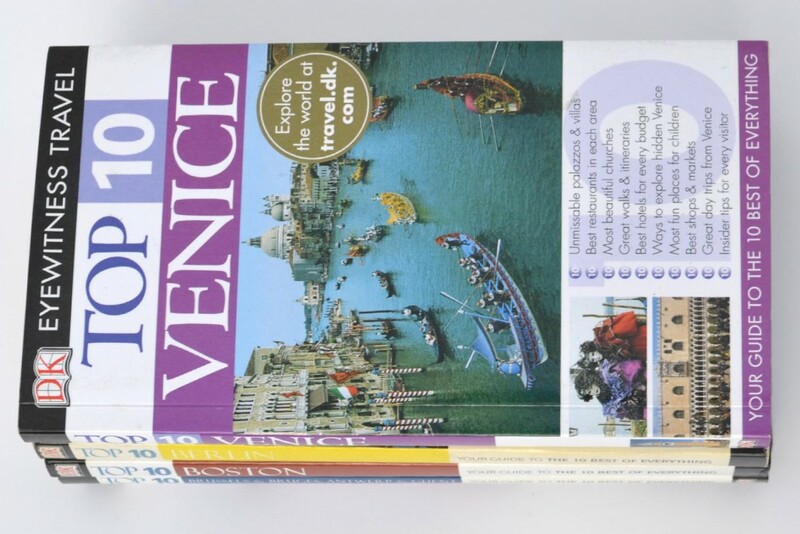 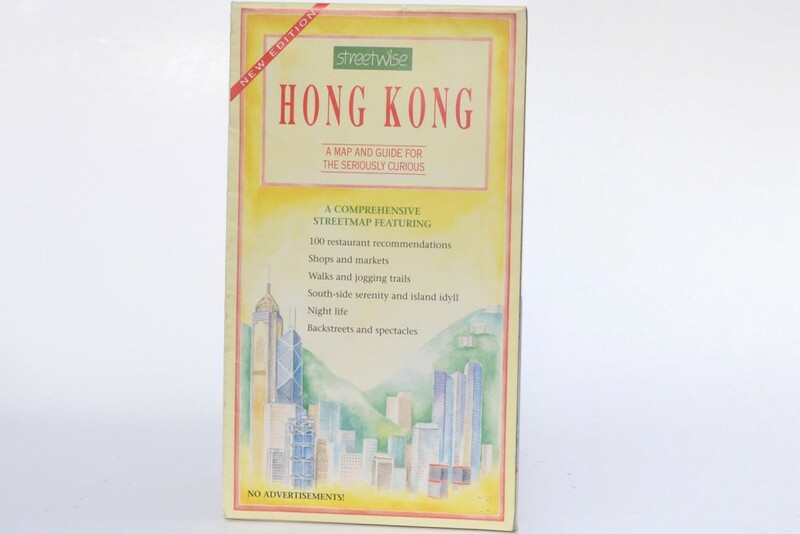 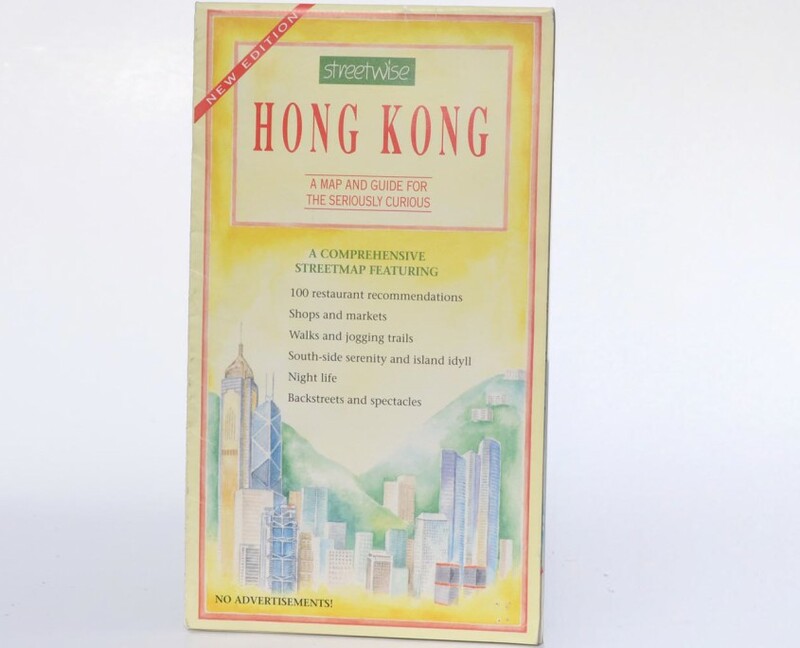 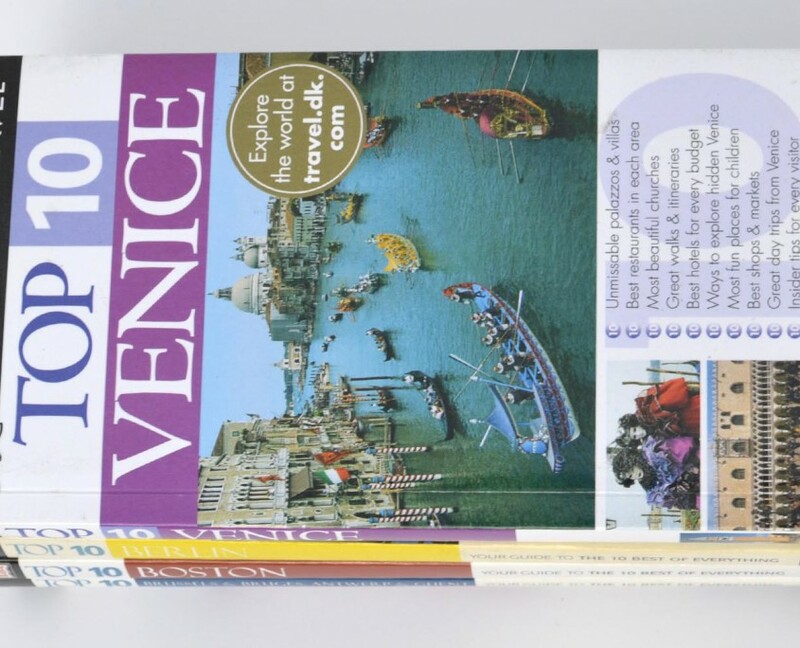 The Rough Guide maps (of which there are some sample here) had no jolly illustrations or anecdotes, but they were packed with information and were very practical. 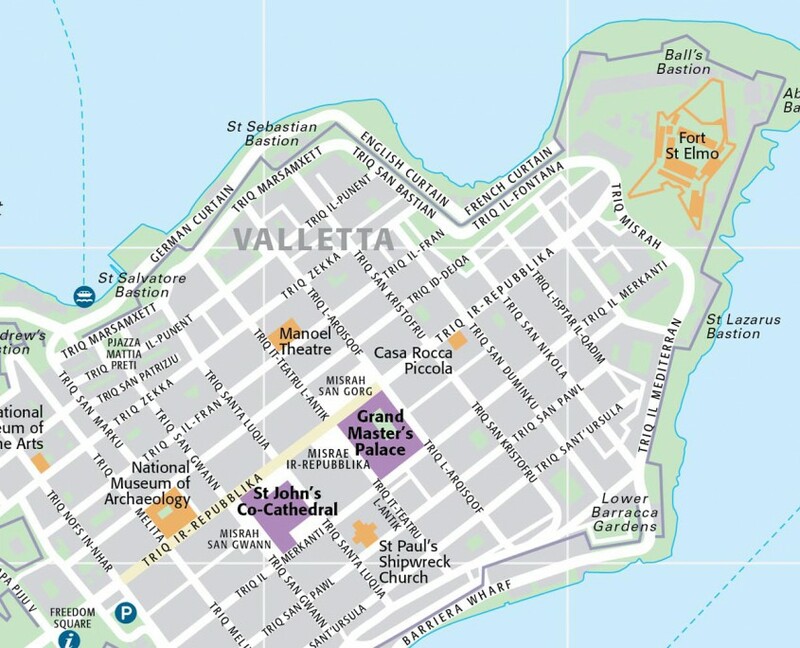 The road edges (‘casings’ in the trade) and the ripples in the water were printed in darker blue, because oranges, browns and most pale colours are bleached out by yellow street lights.